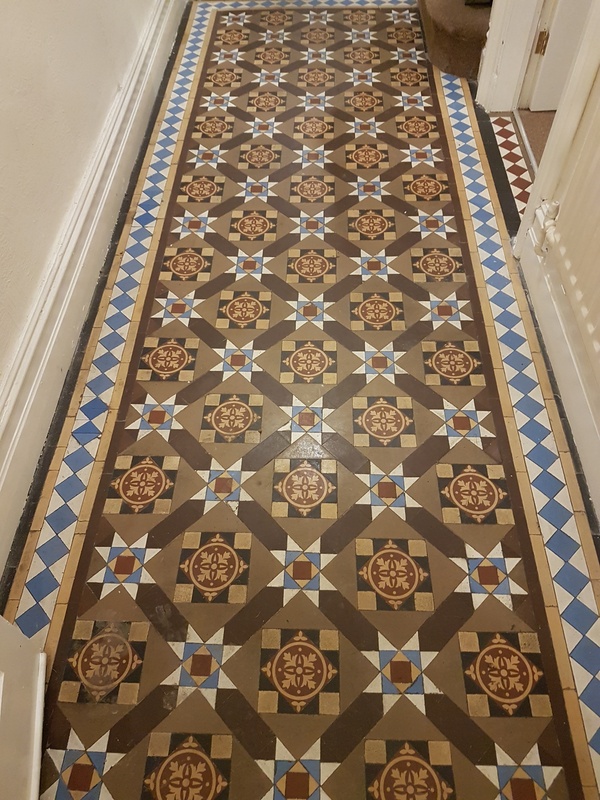 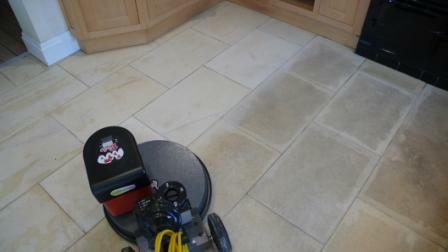 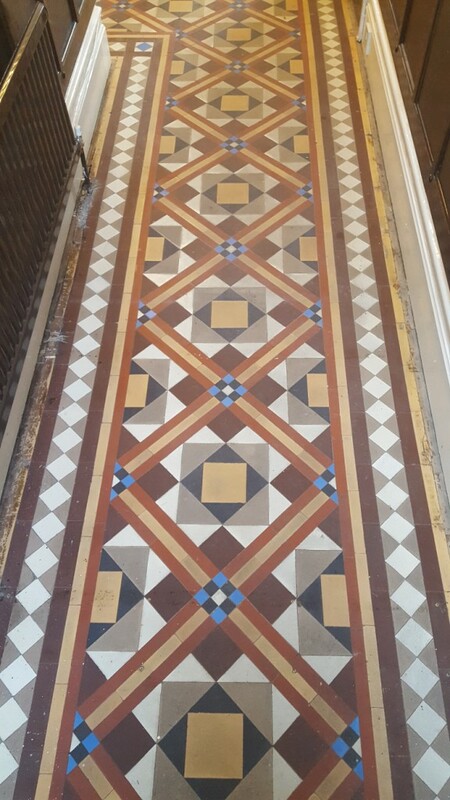 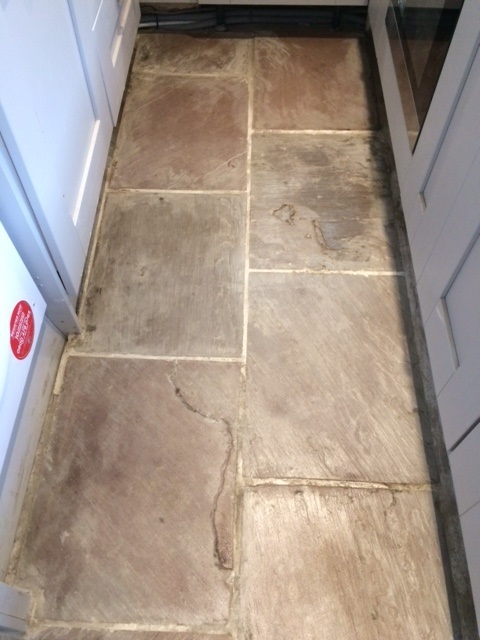 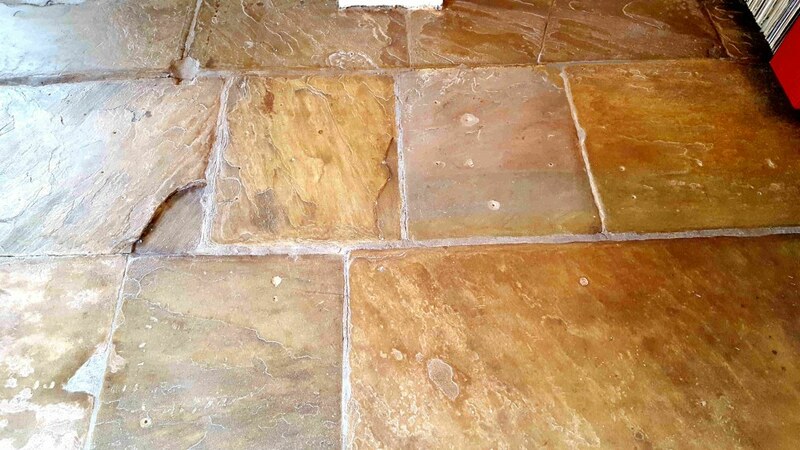 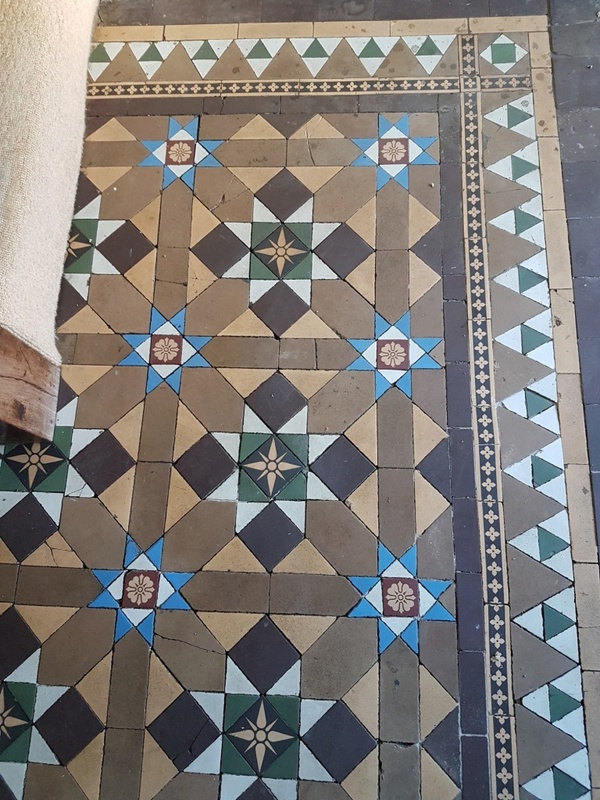 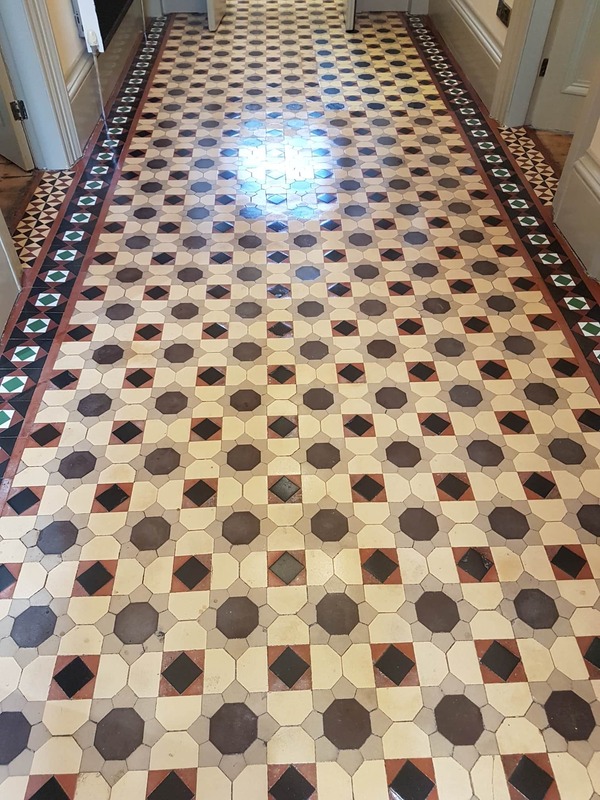 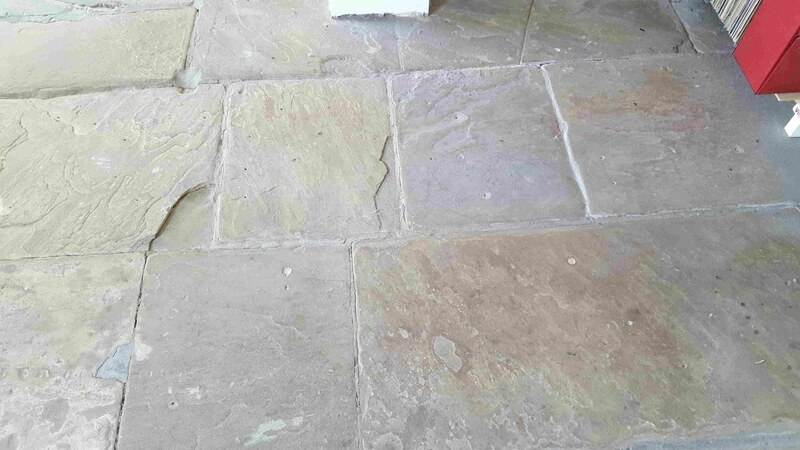 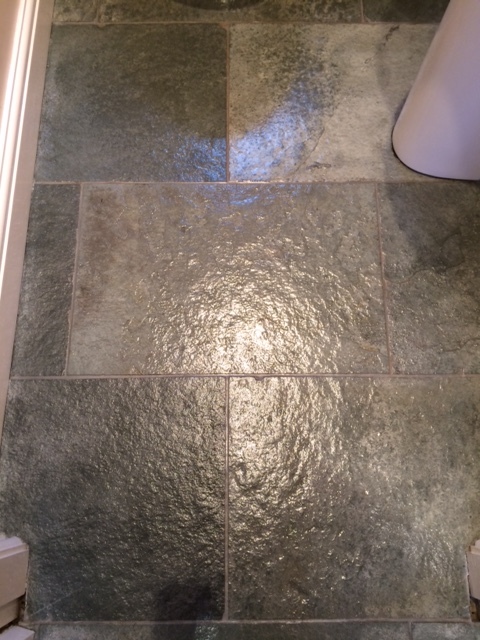 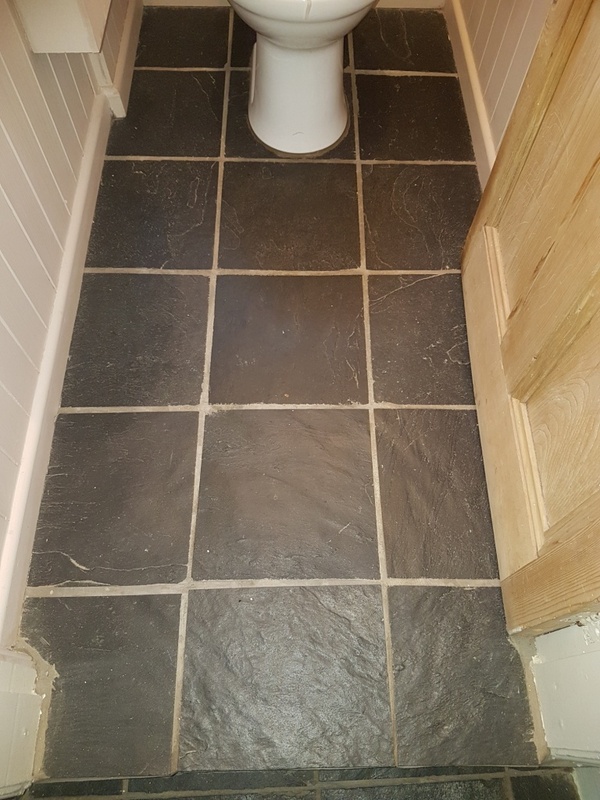 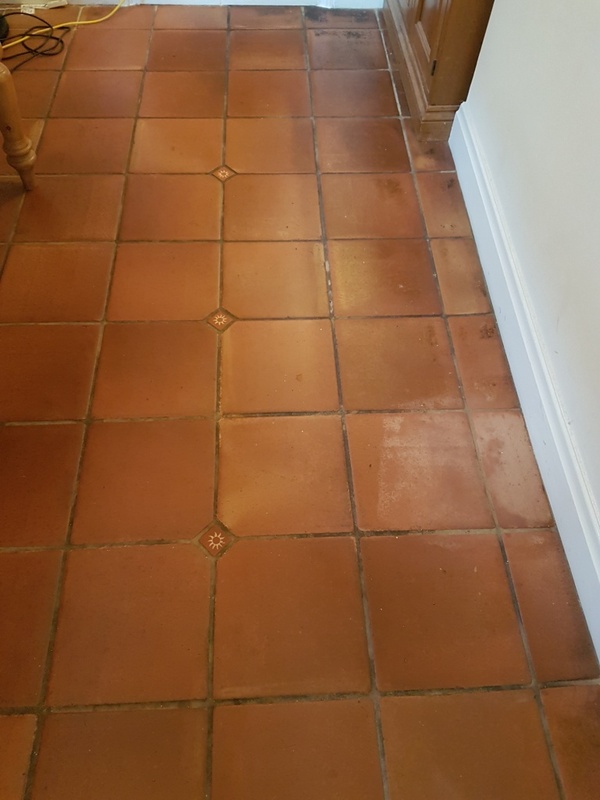 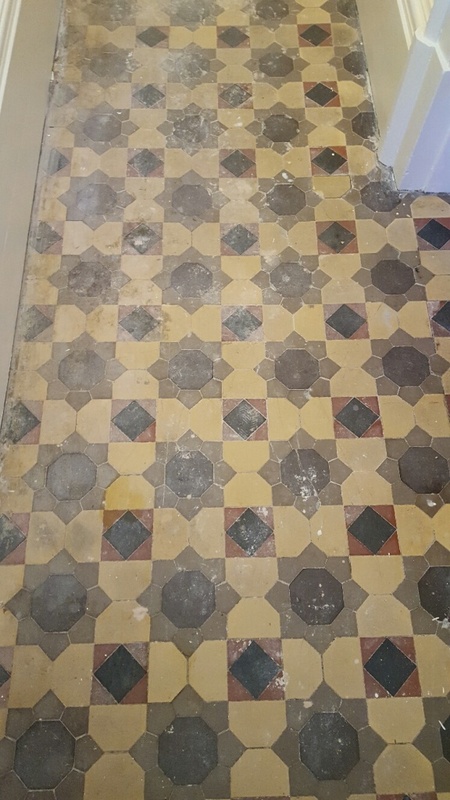 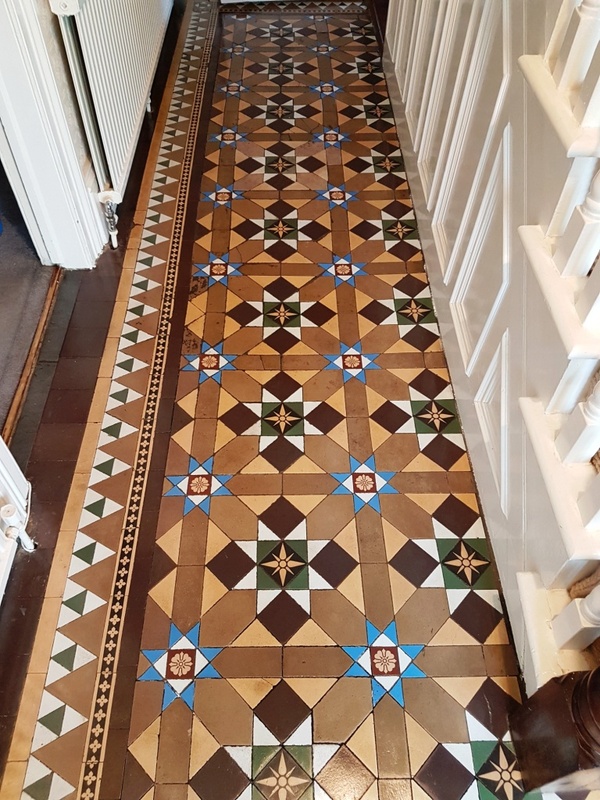 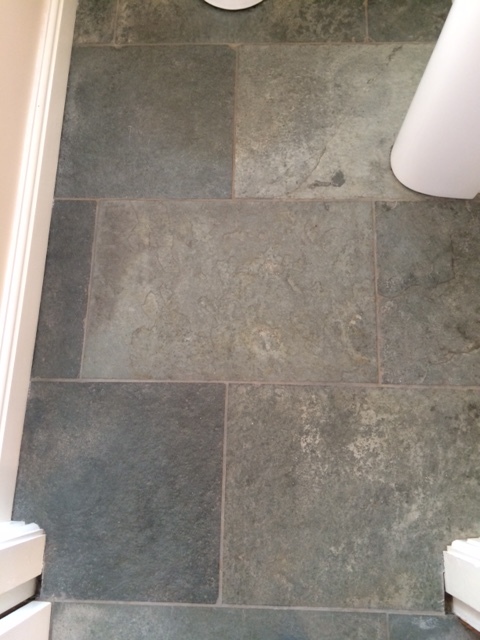 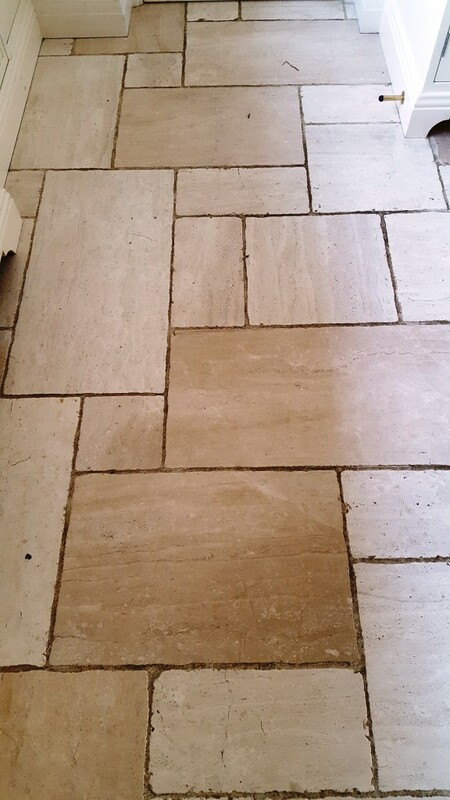 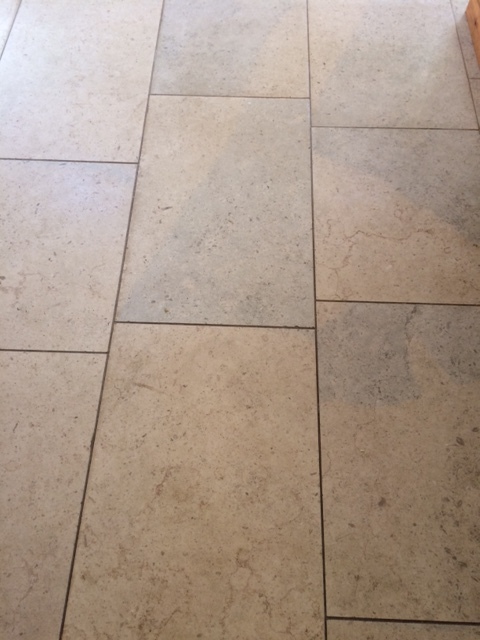 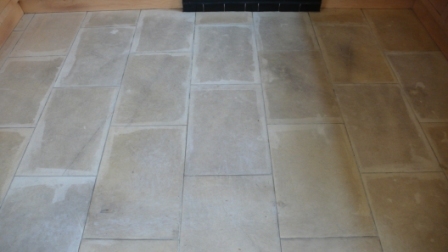 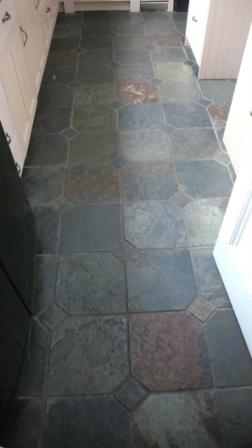 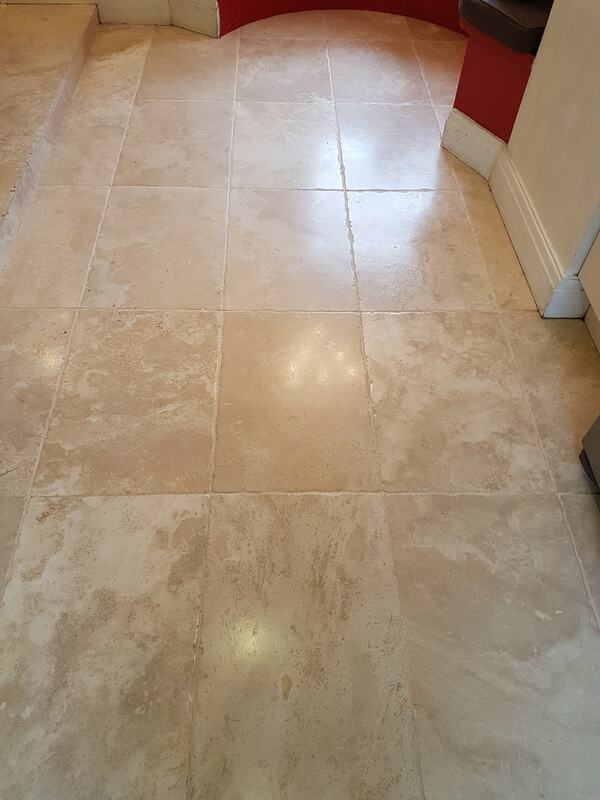 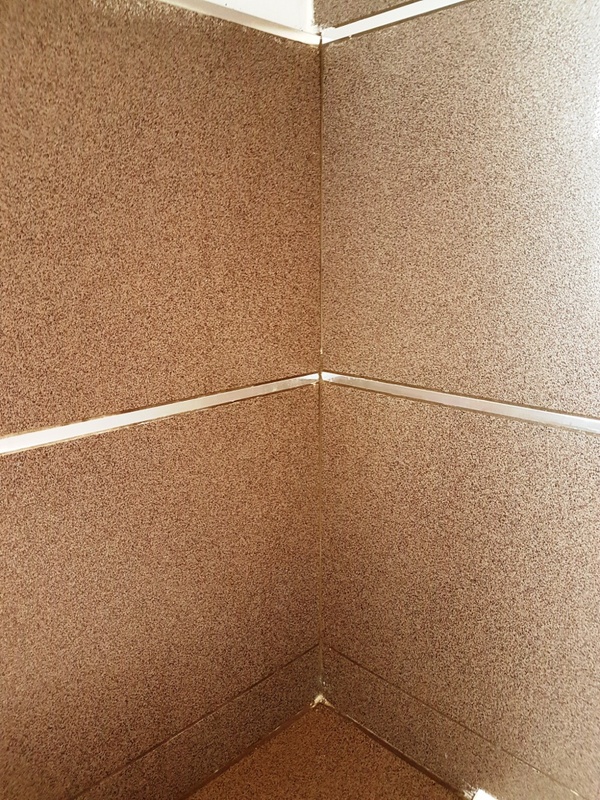 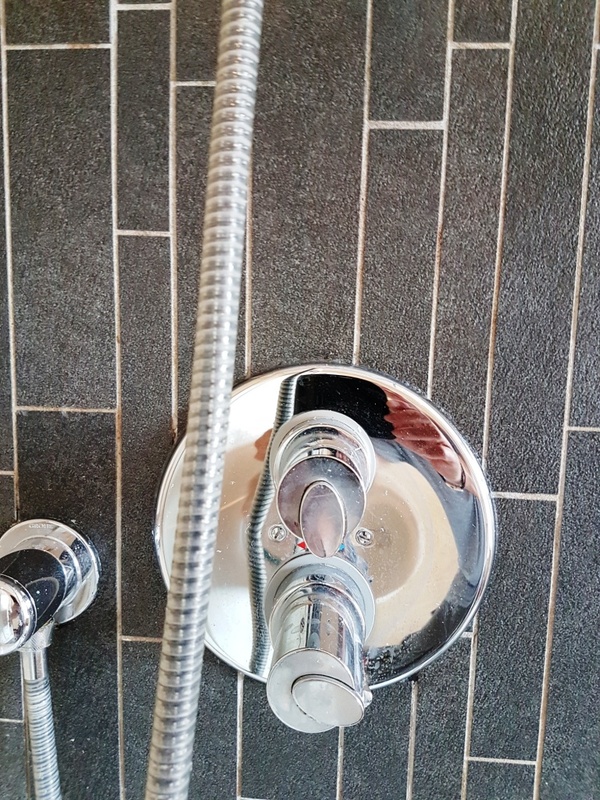 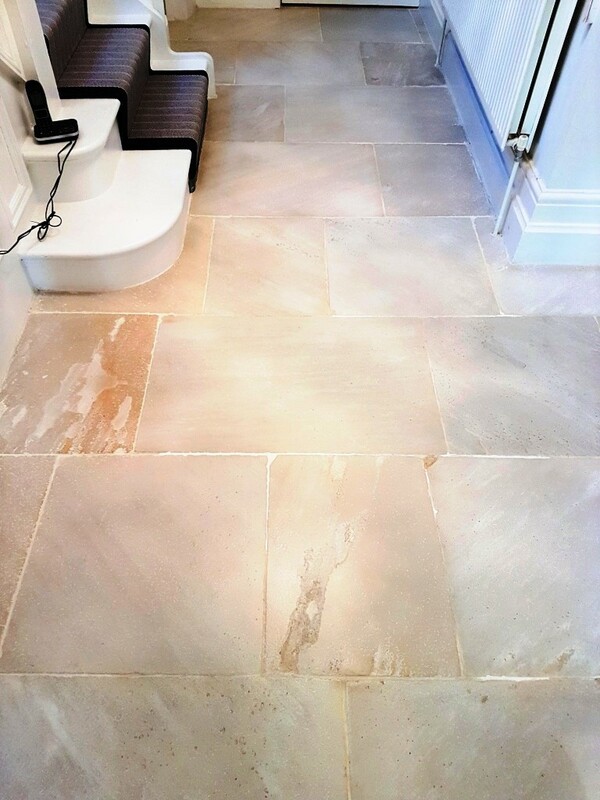 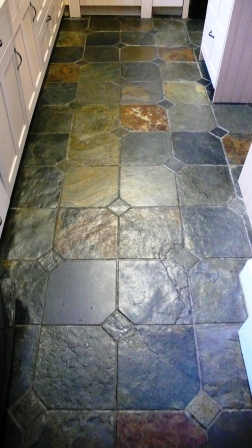 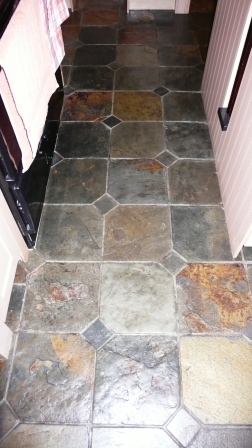 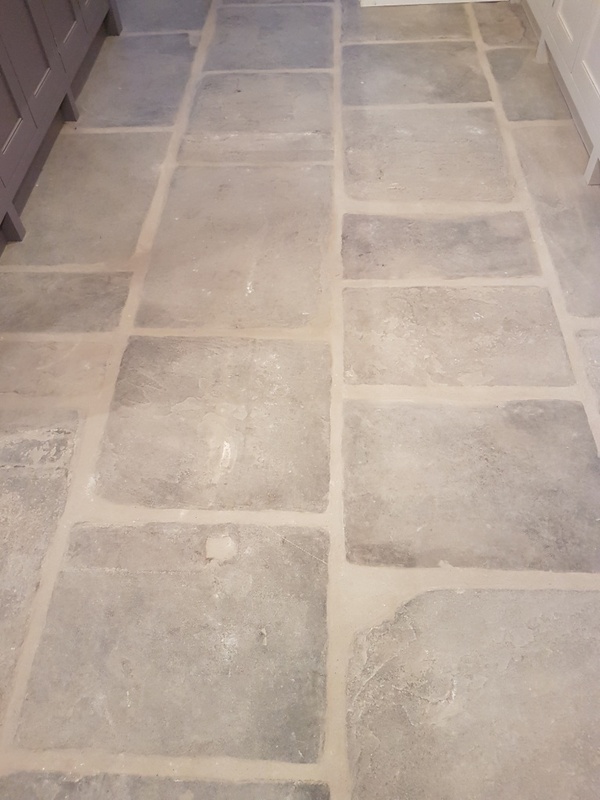 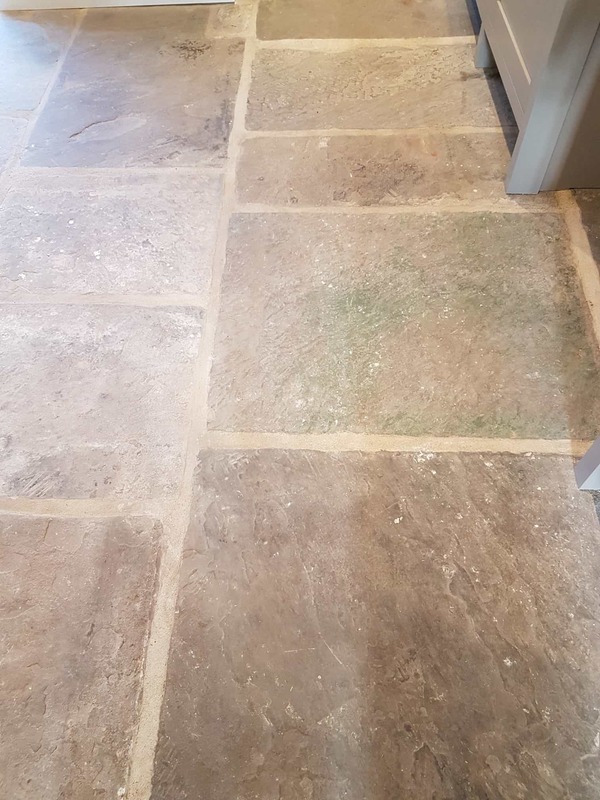 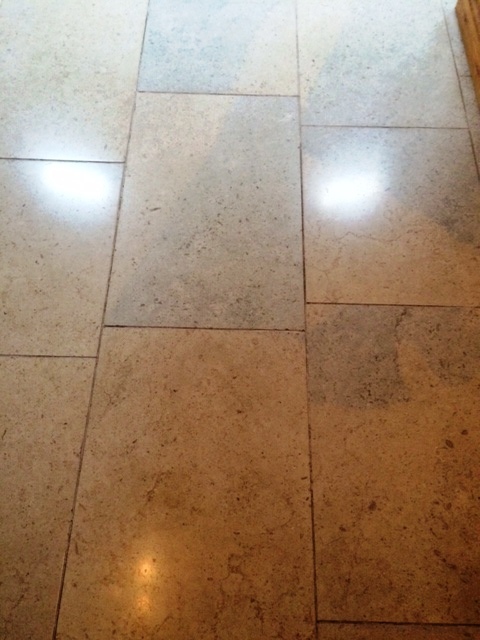 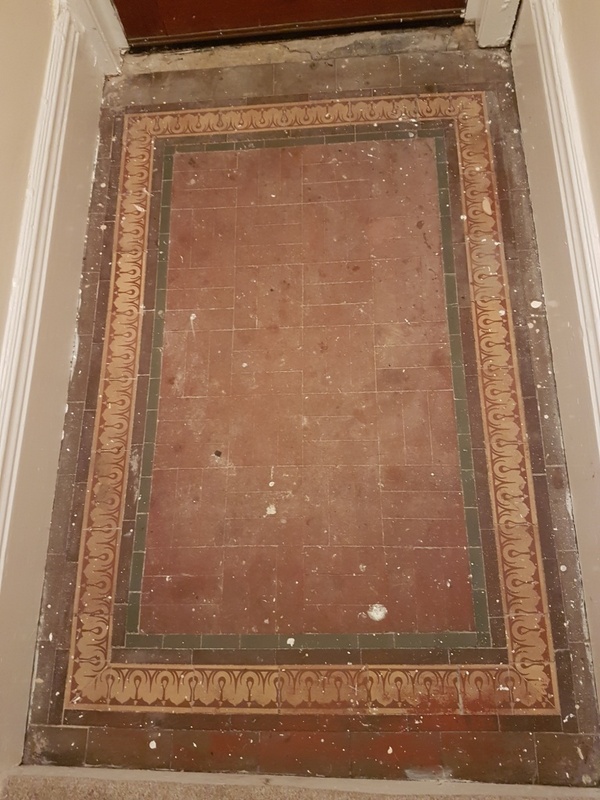 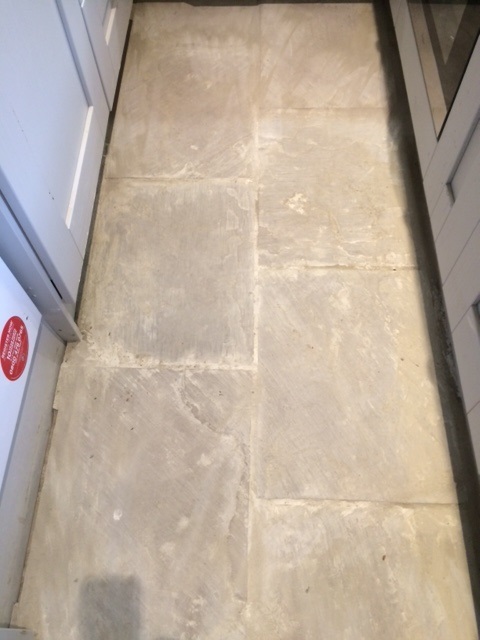 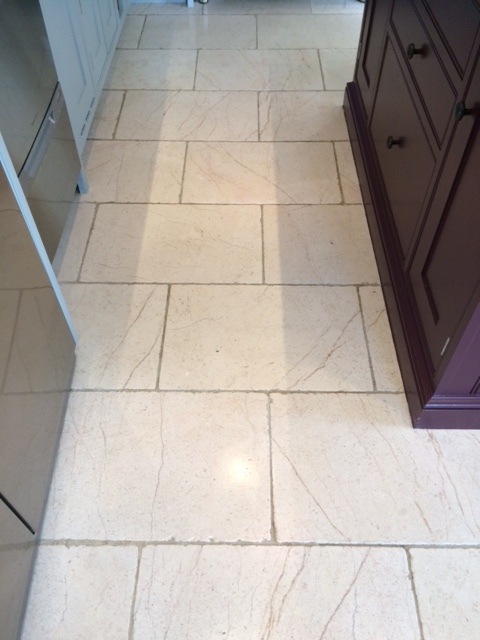 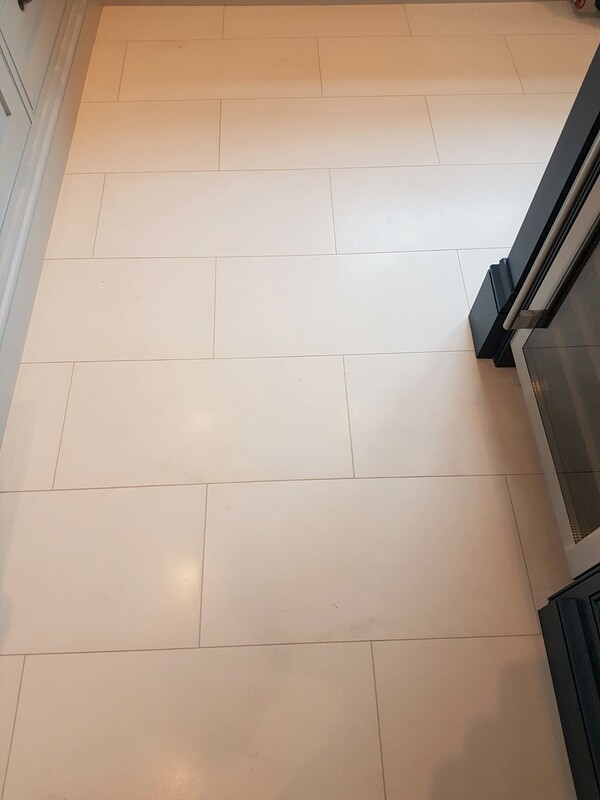 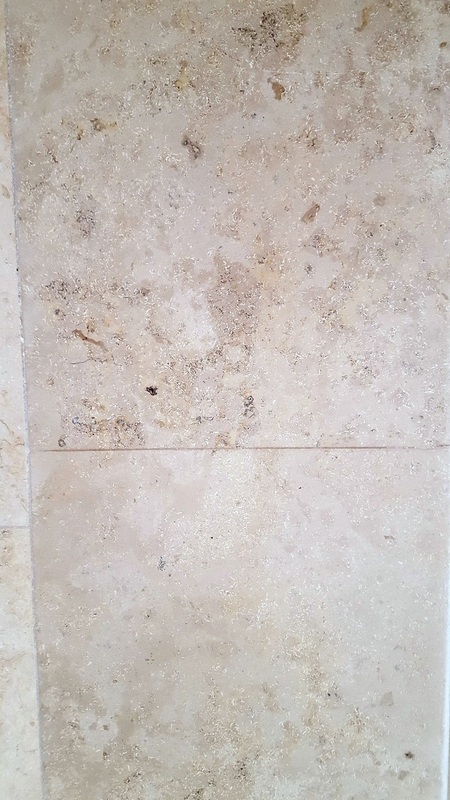 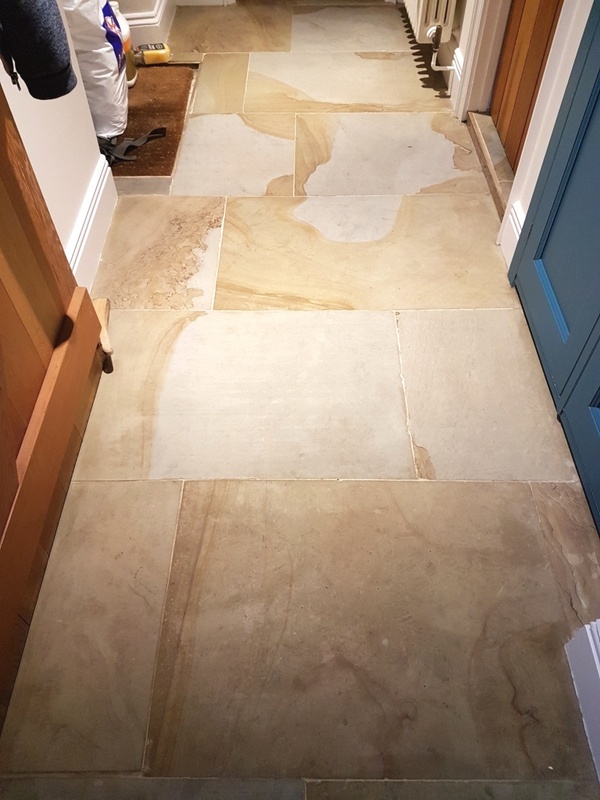 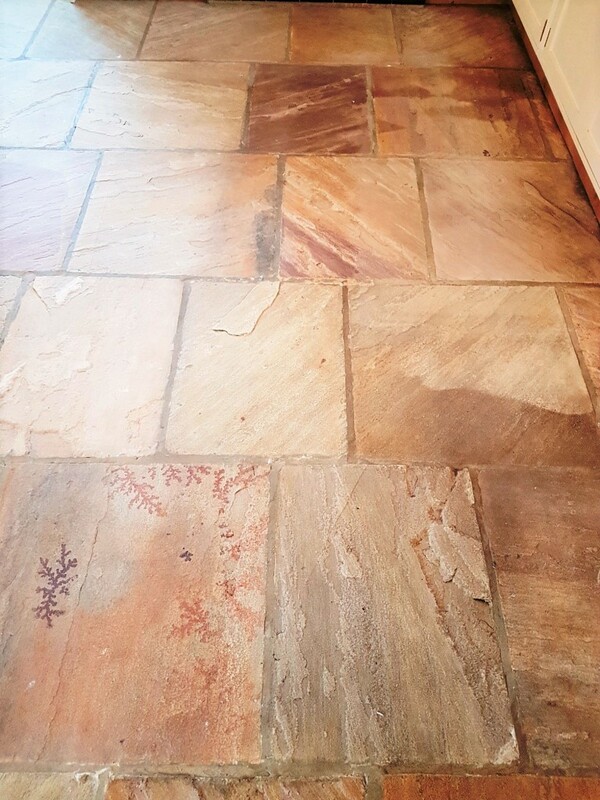 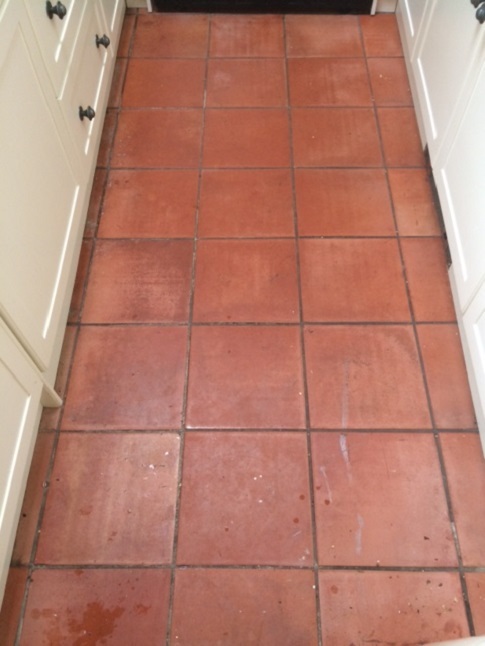 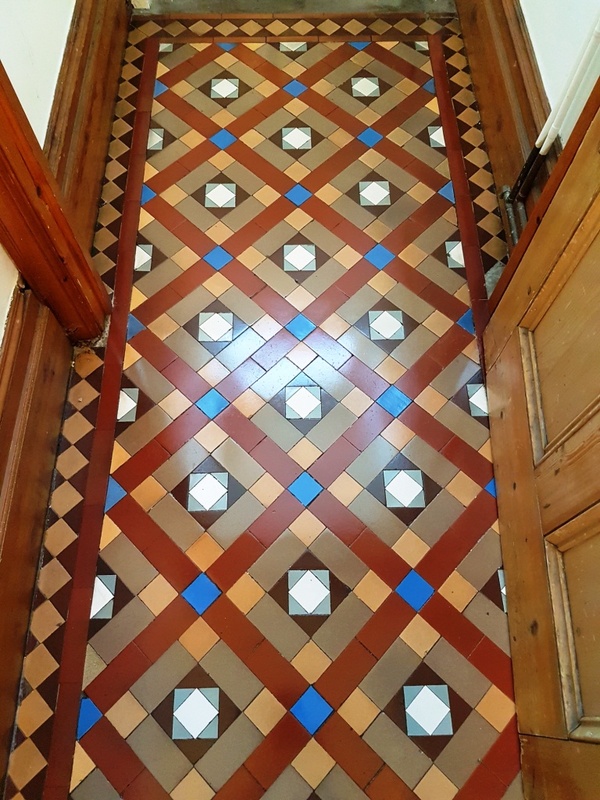 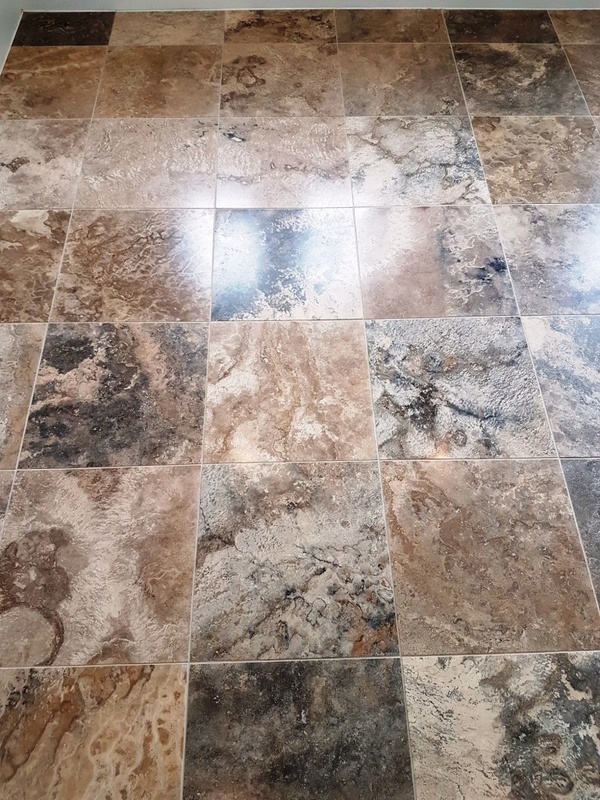 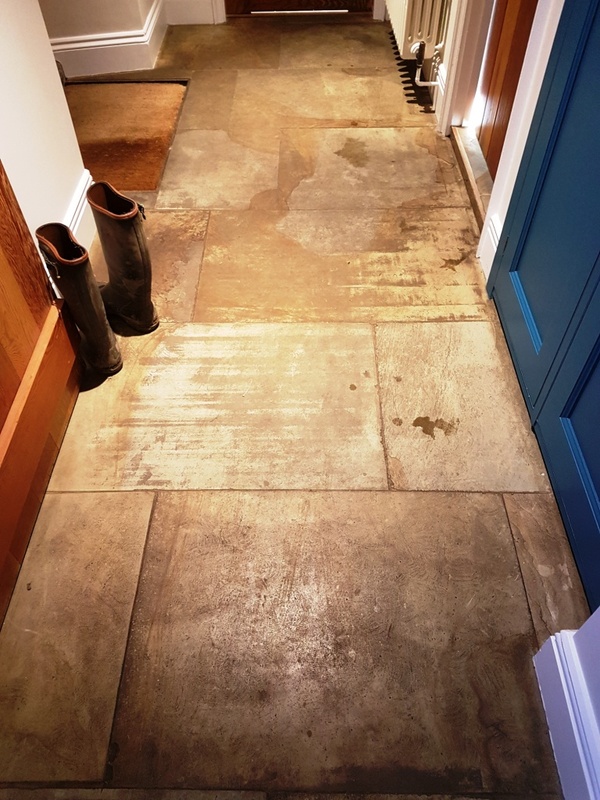 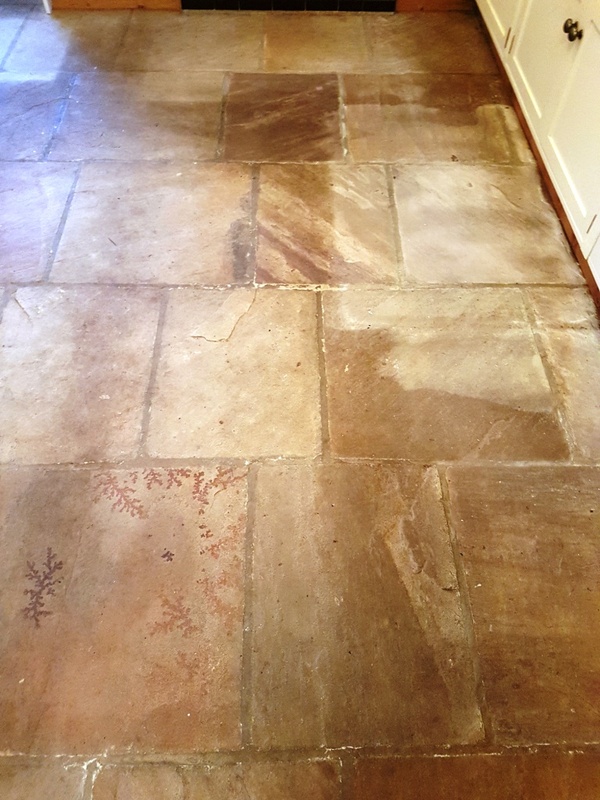 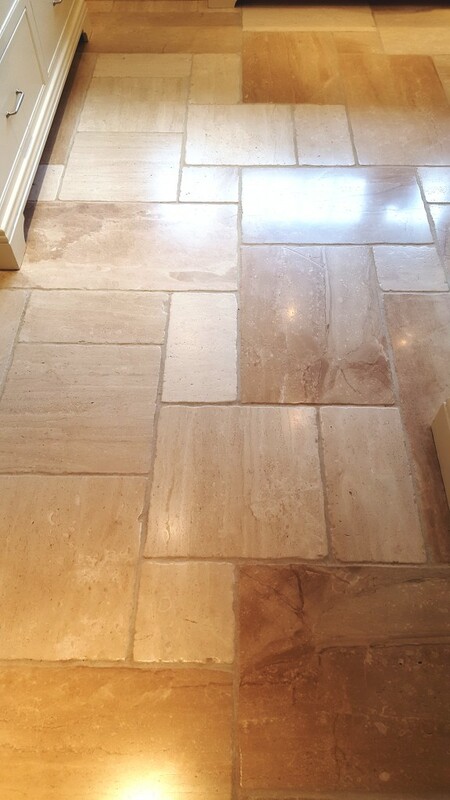 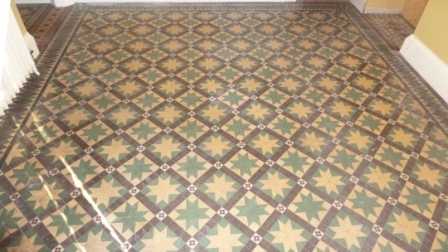 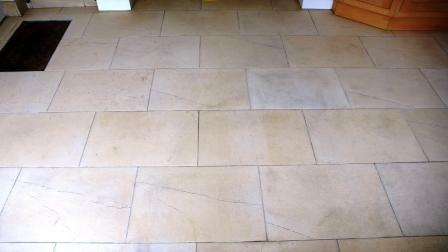 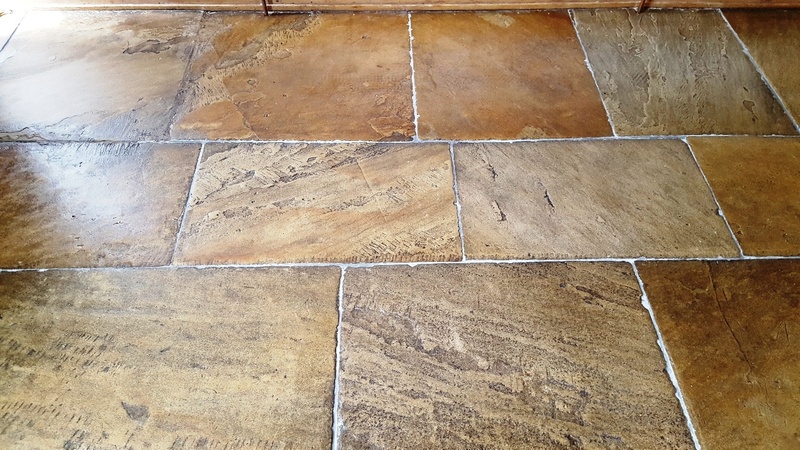 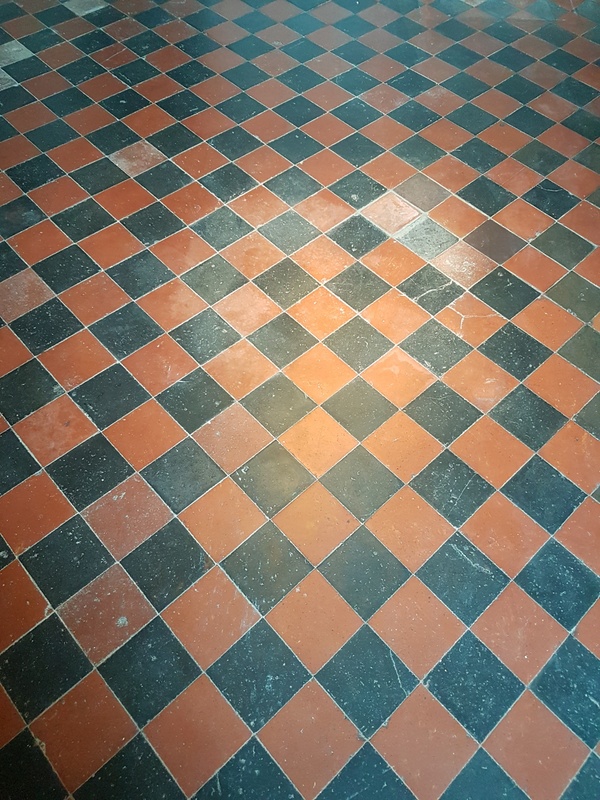 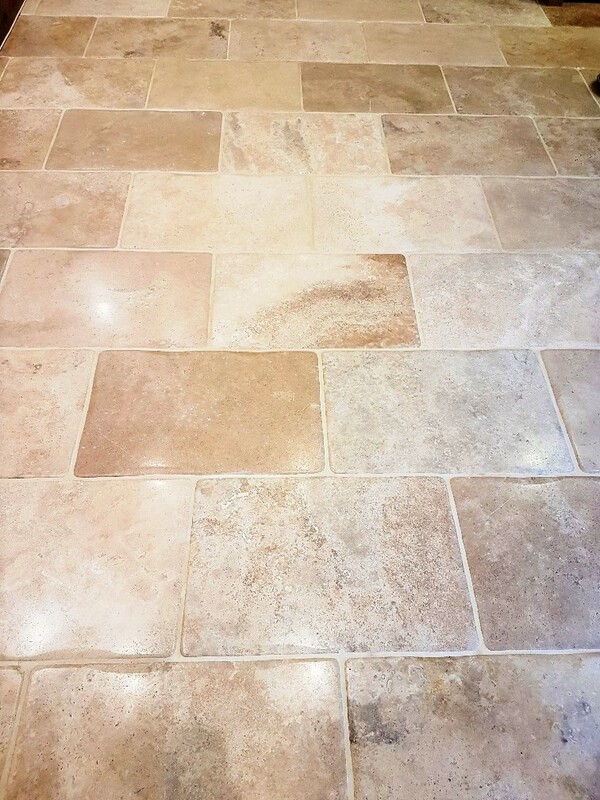 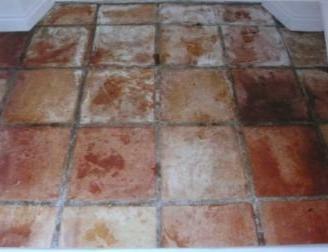 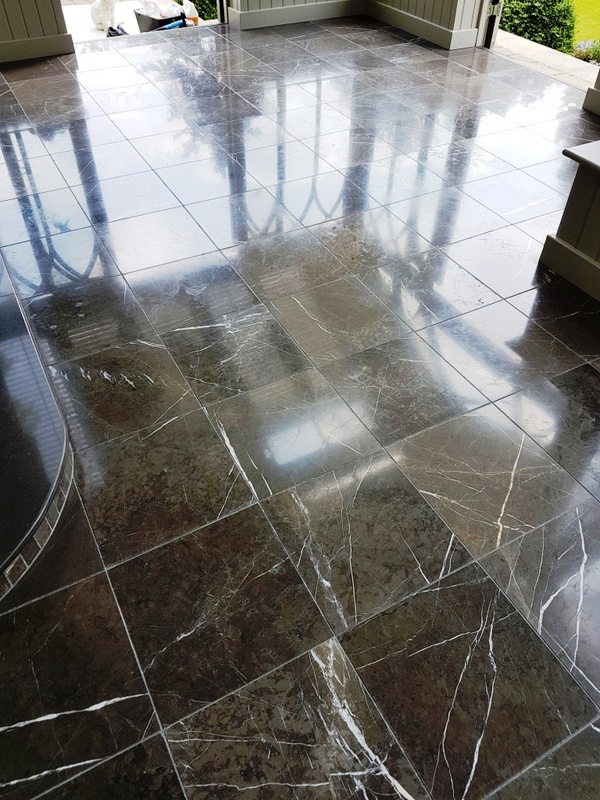 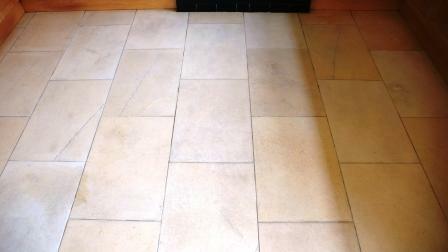 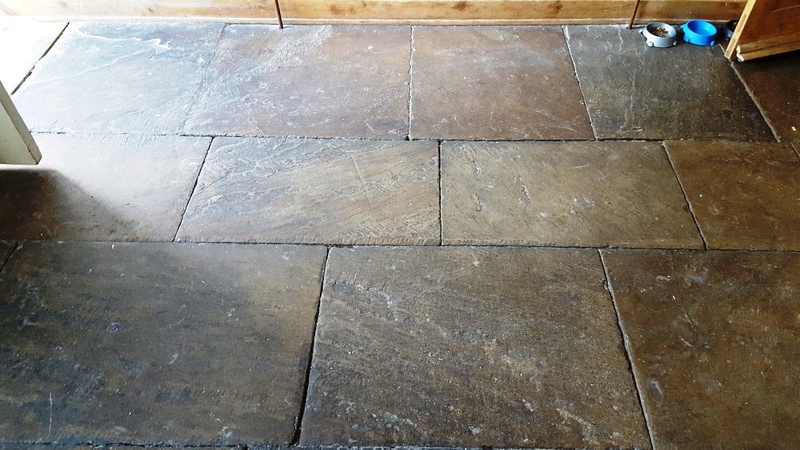 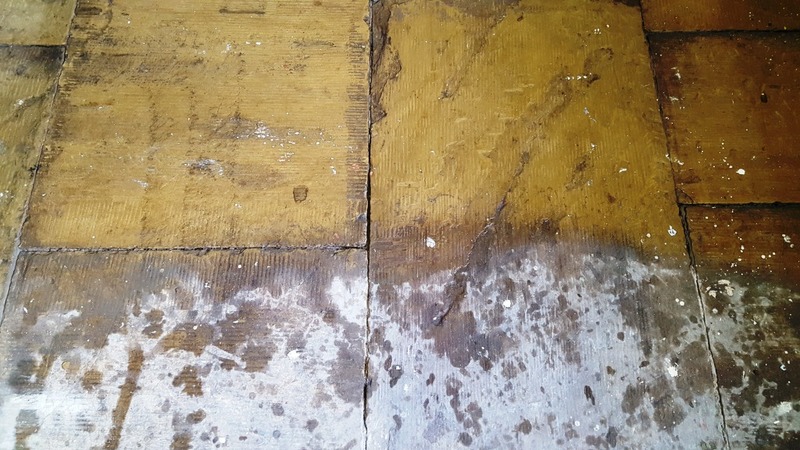 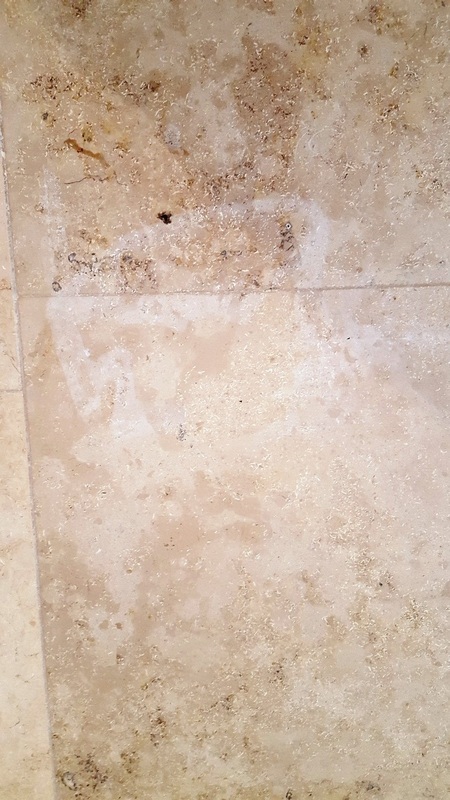 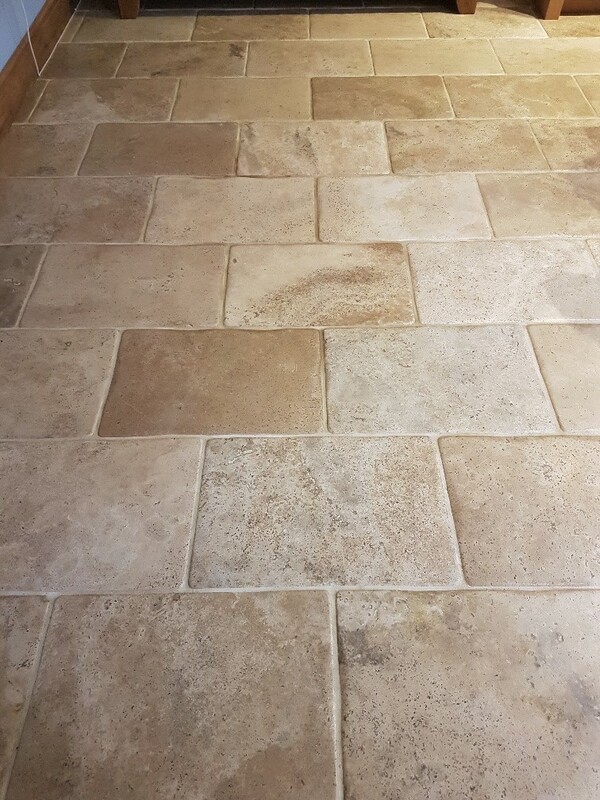 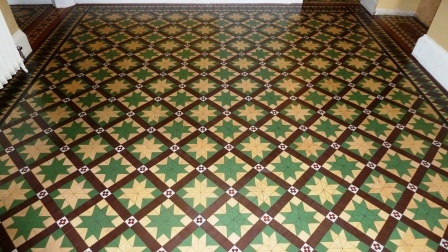 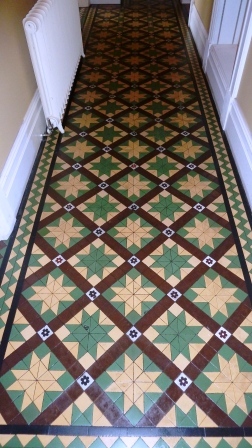 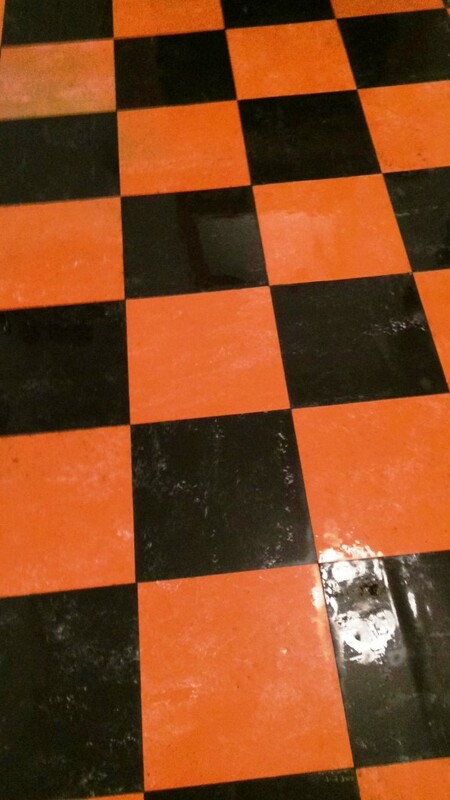 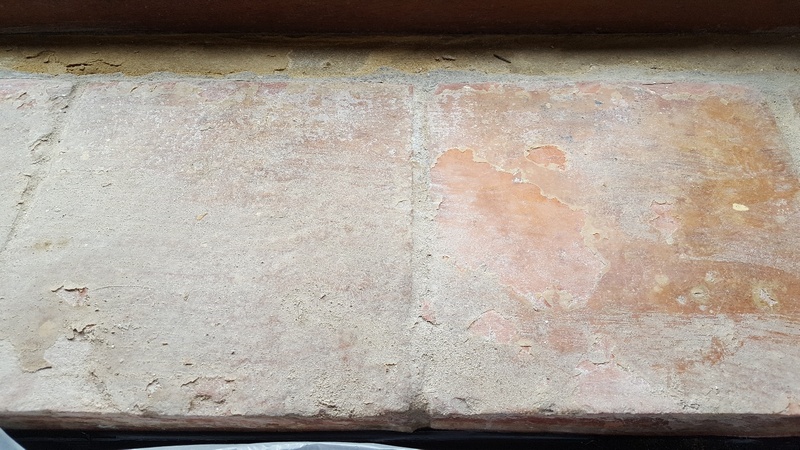 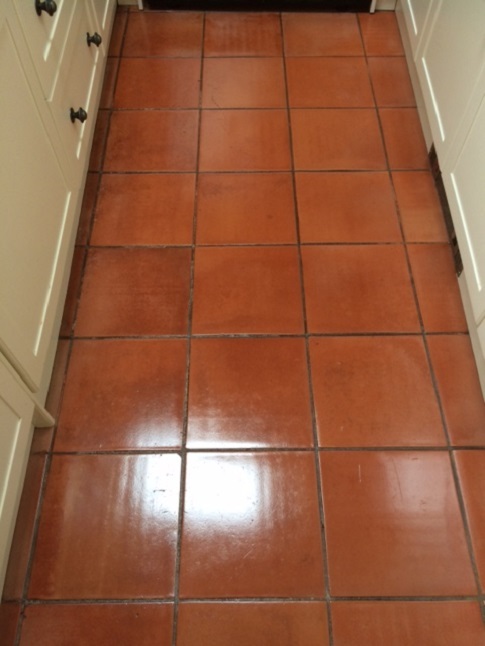 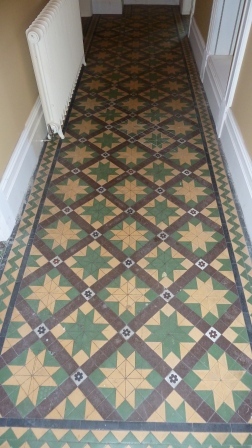 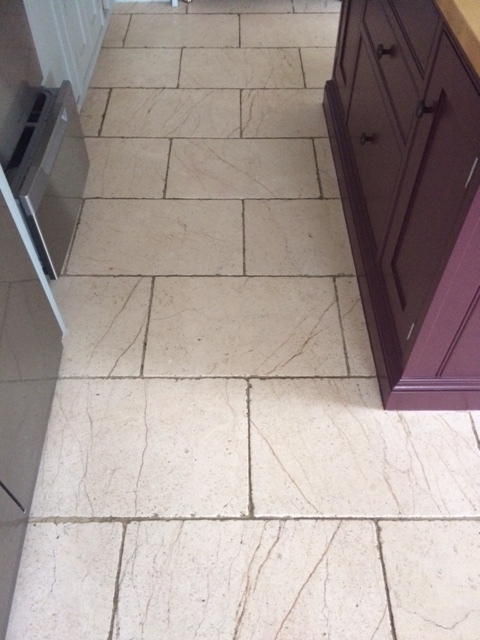 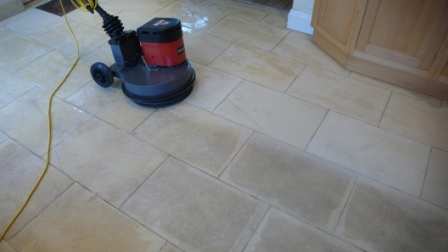 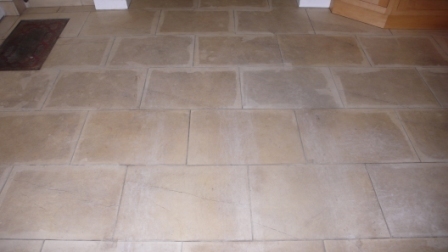 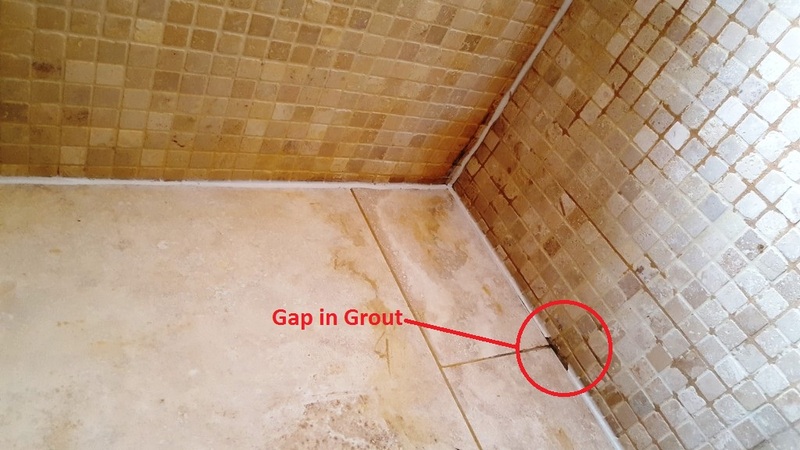 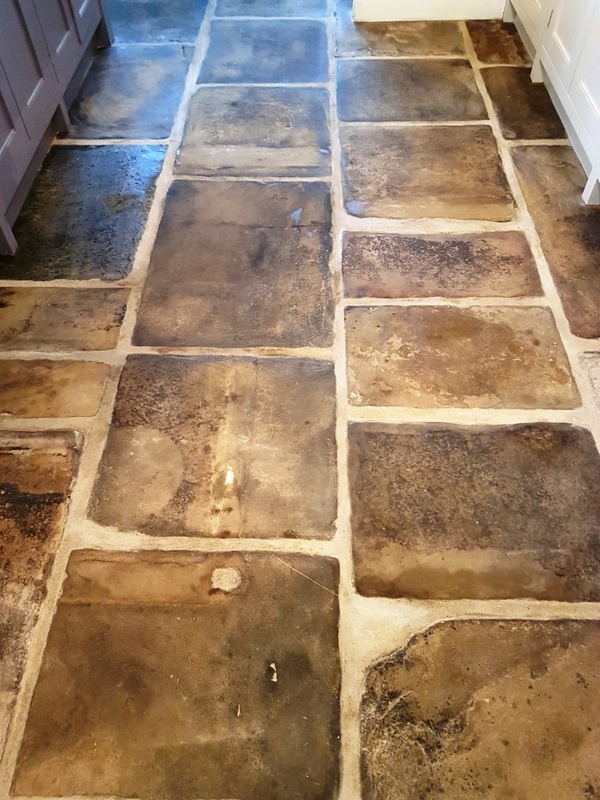 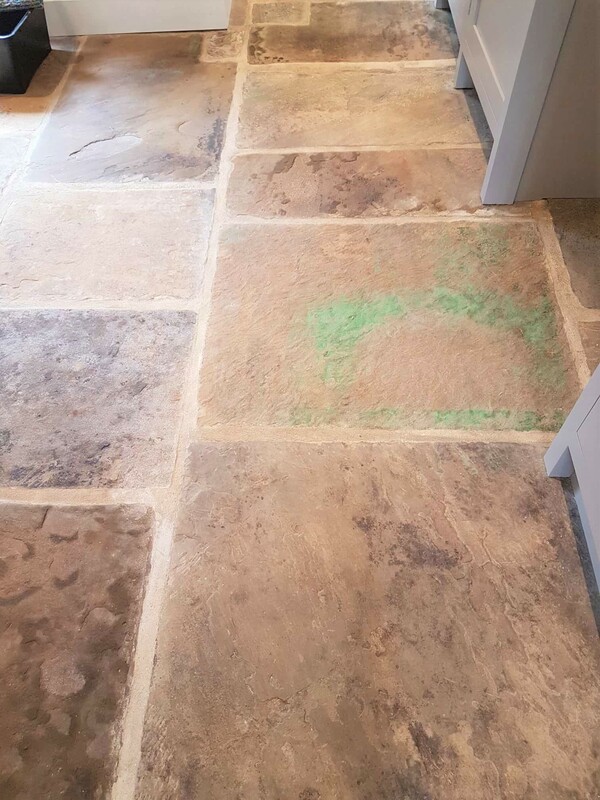 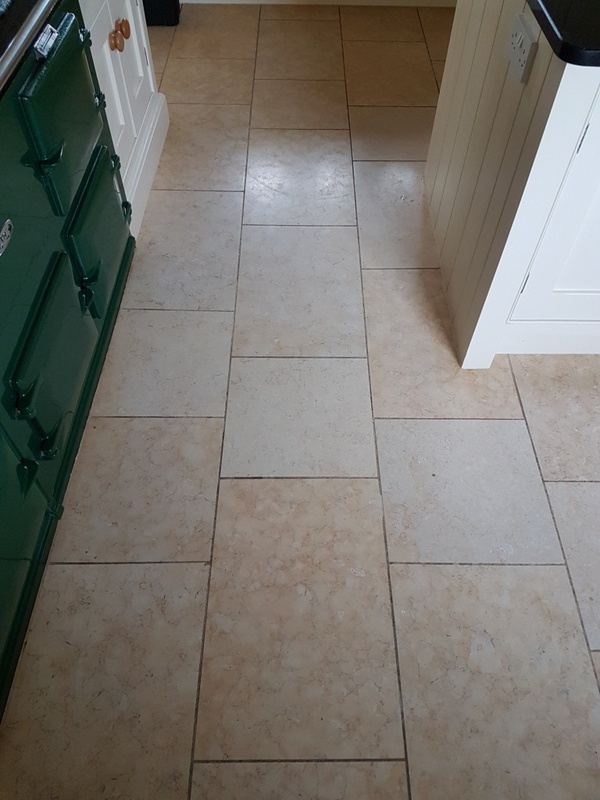 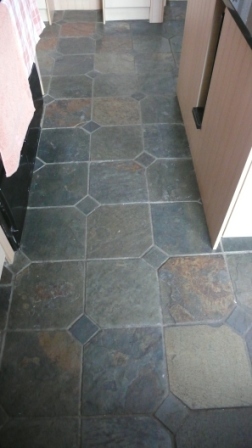 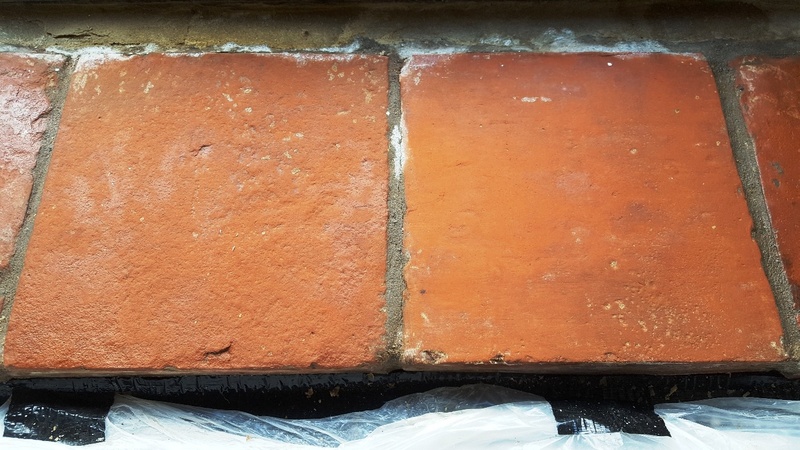 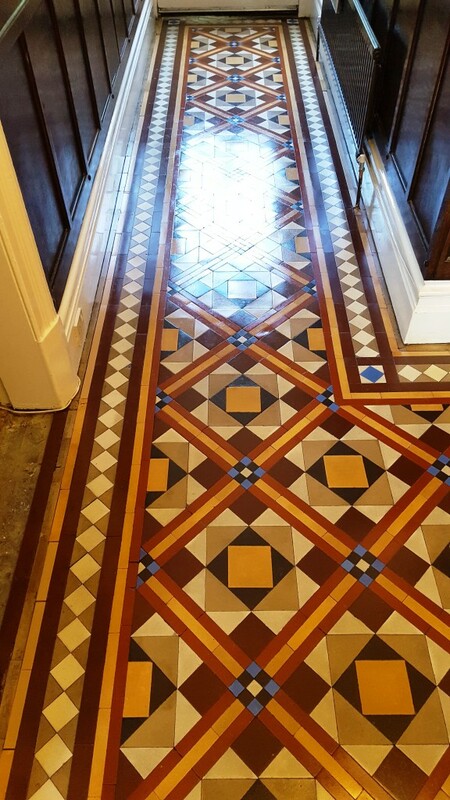 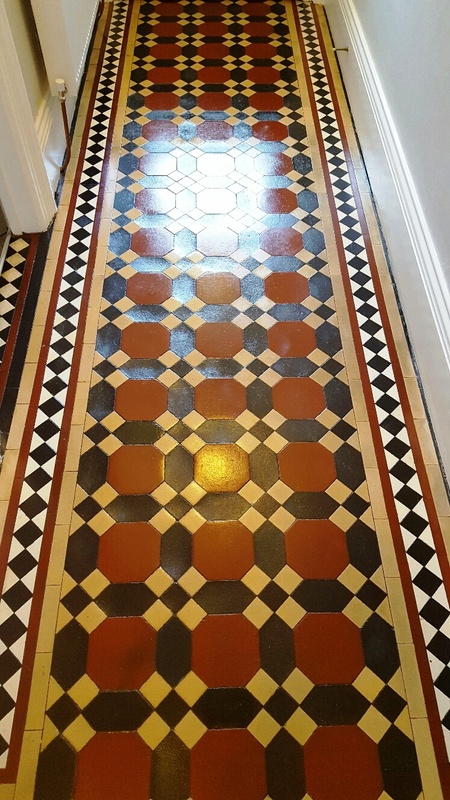 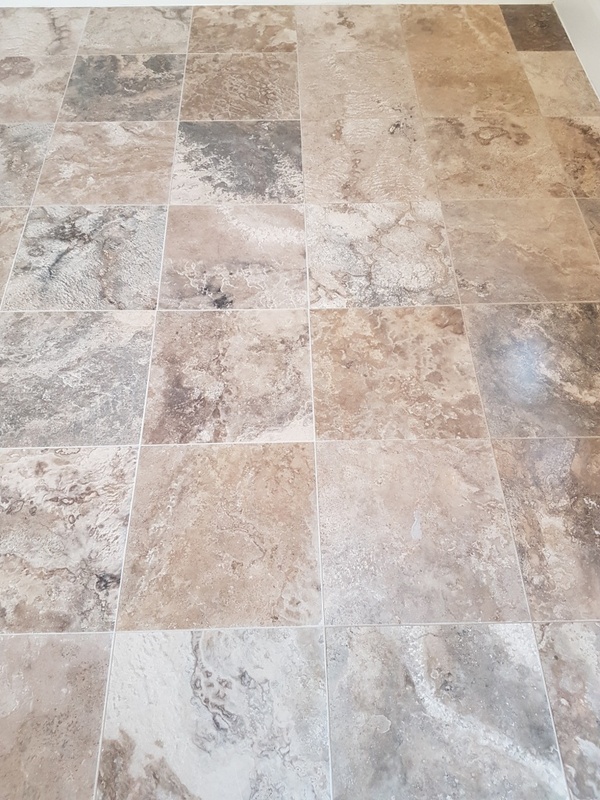 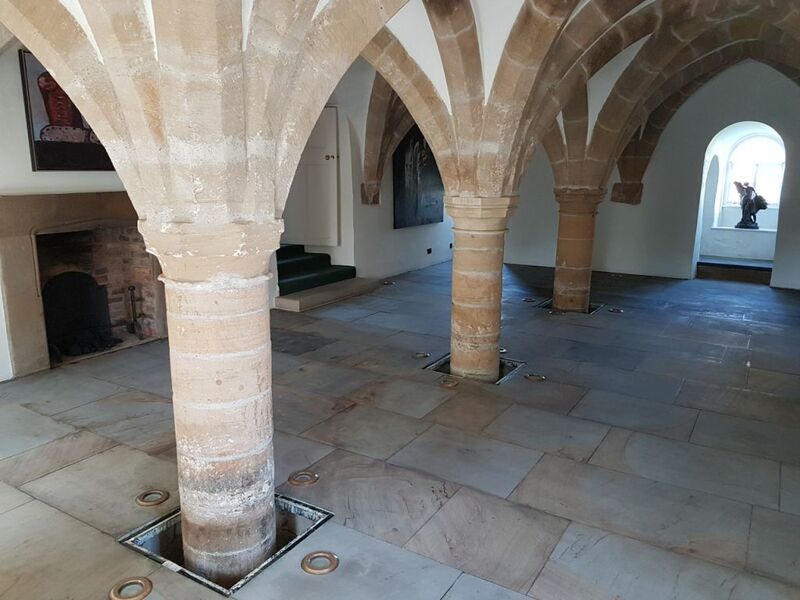 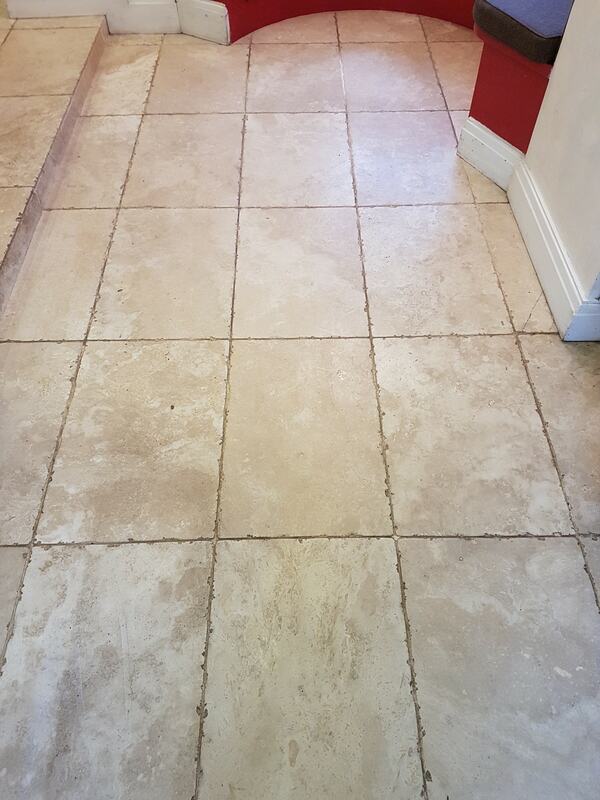 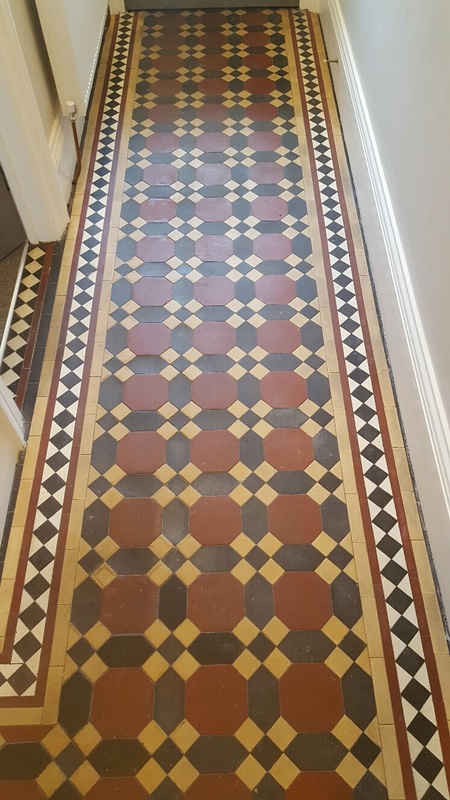 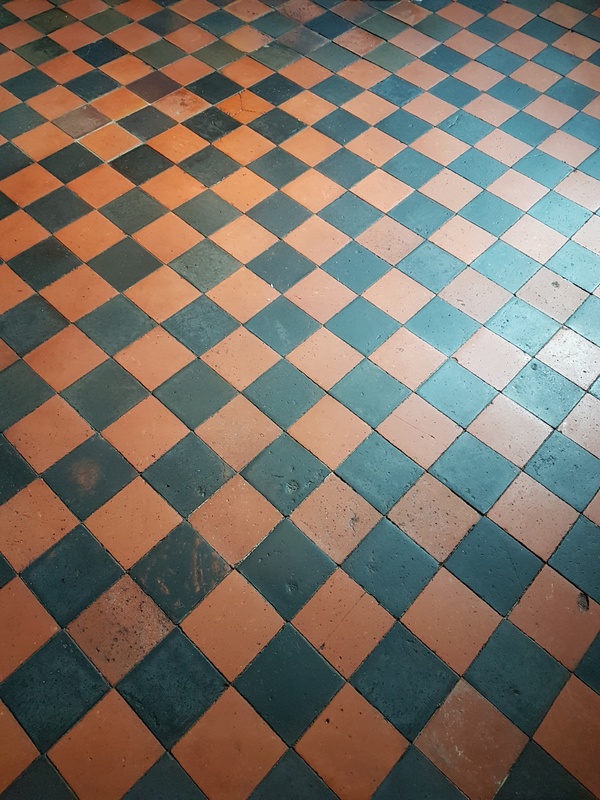 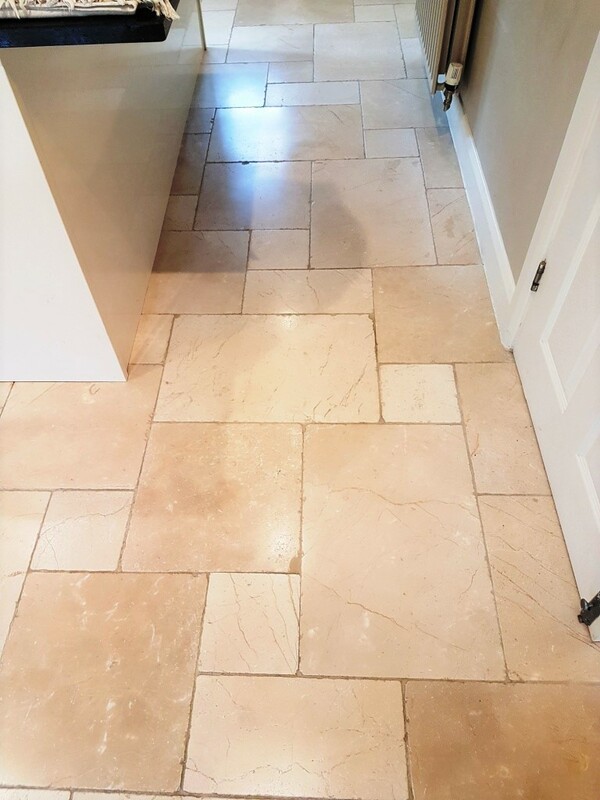 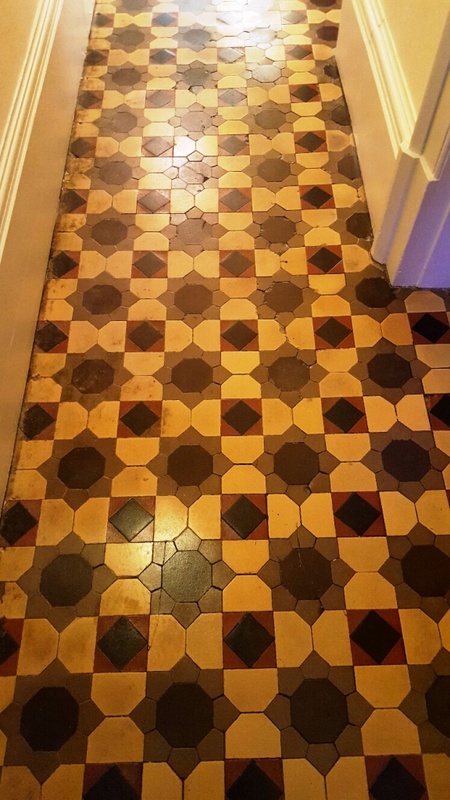 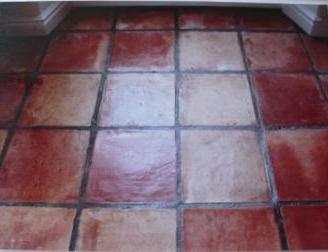 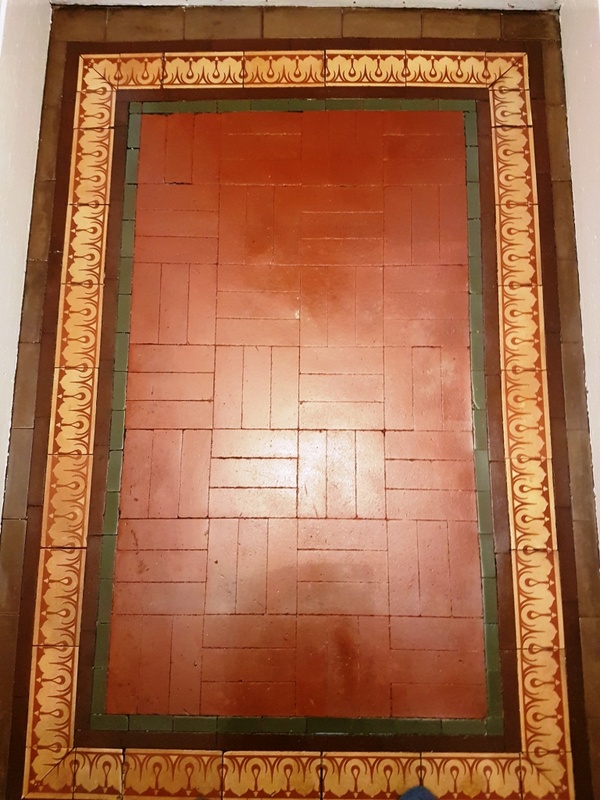 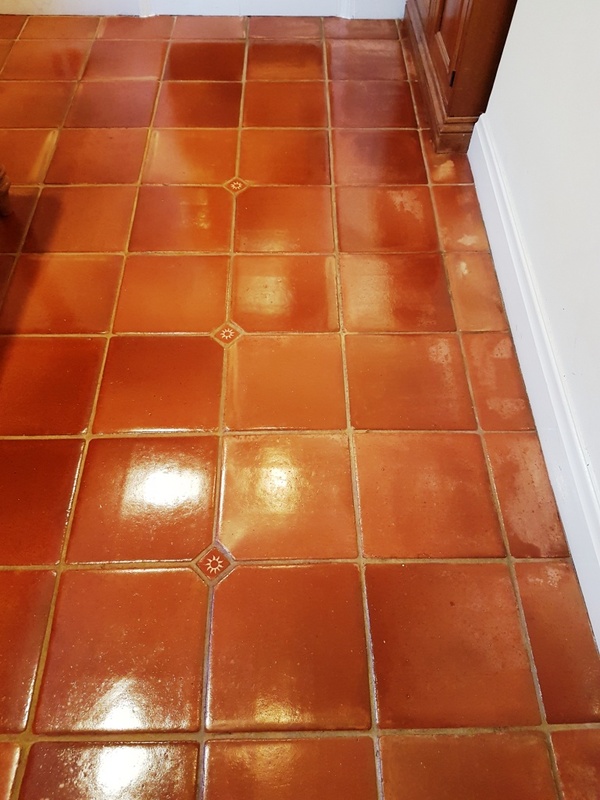 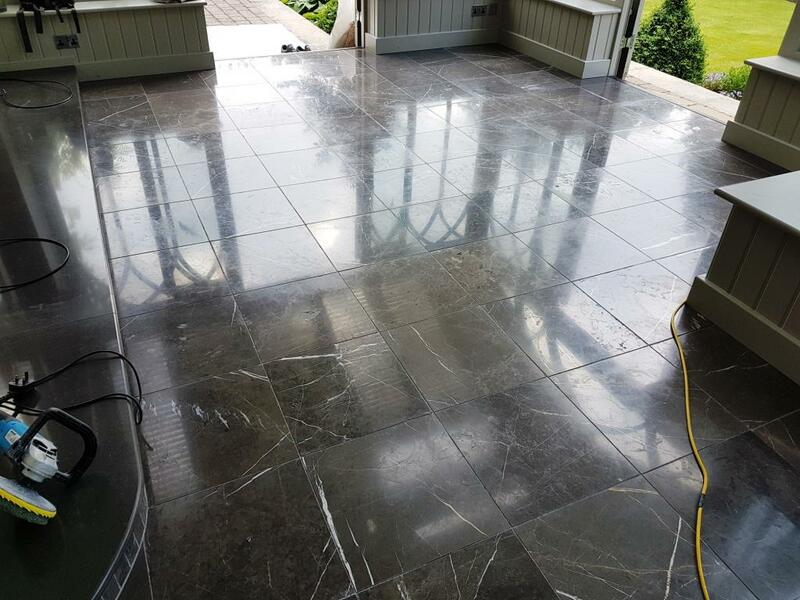 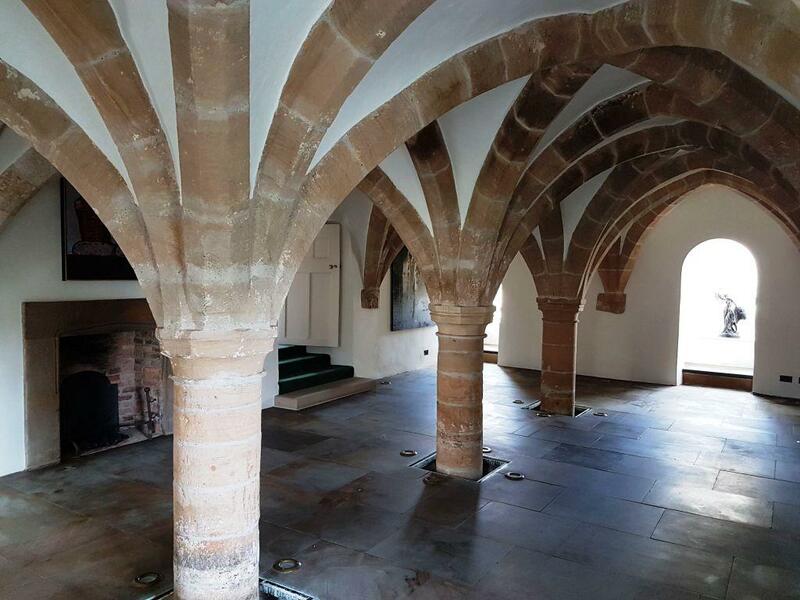 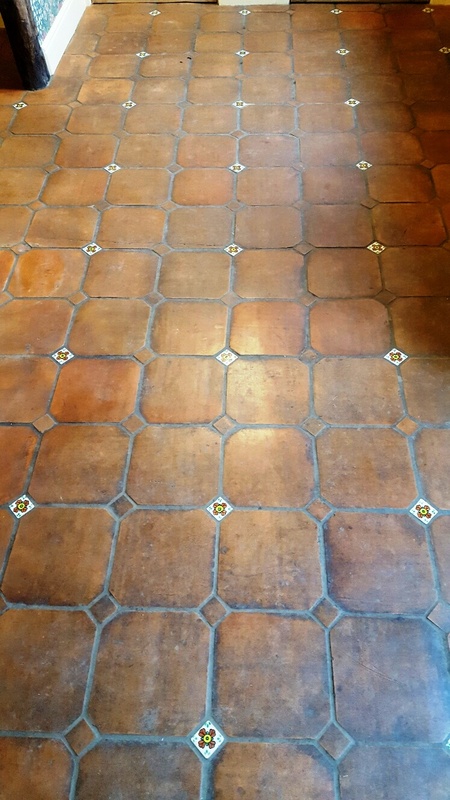 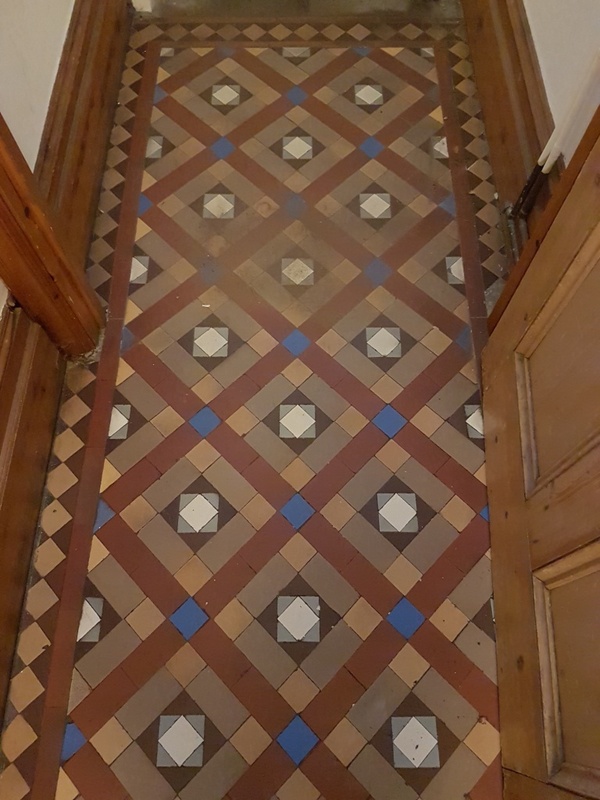 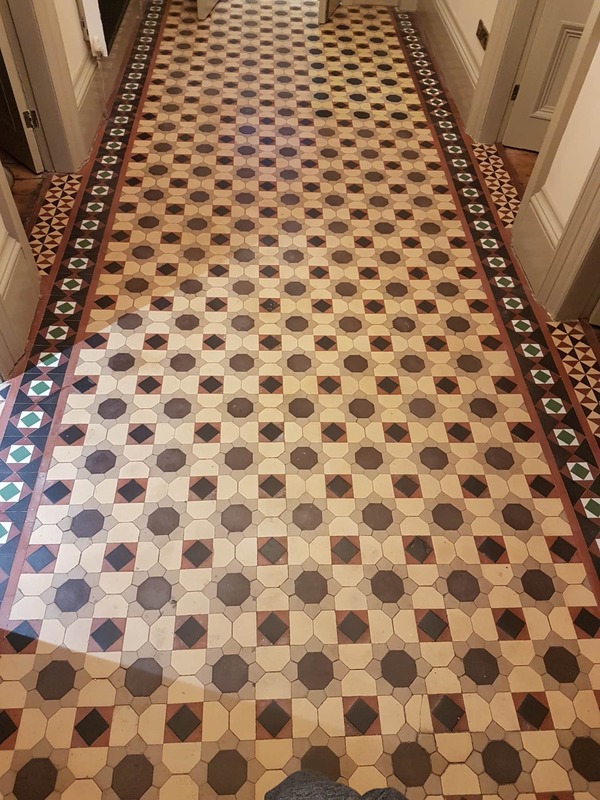 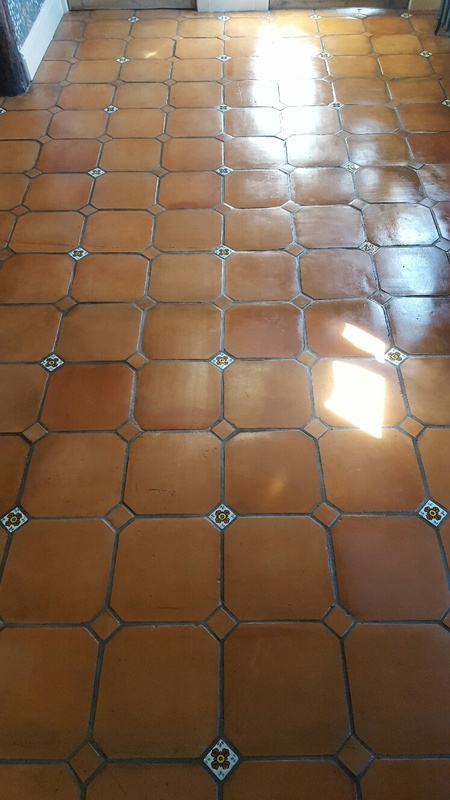 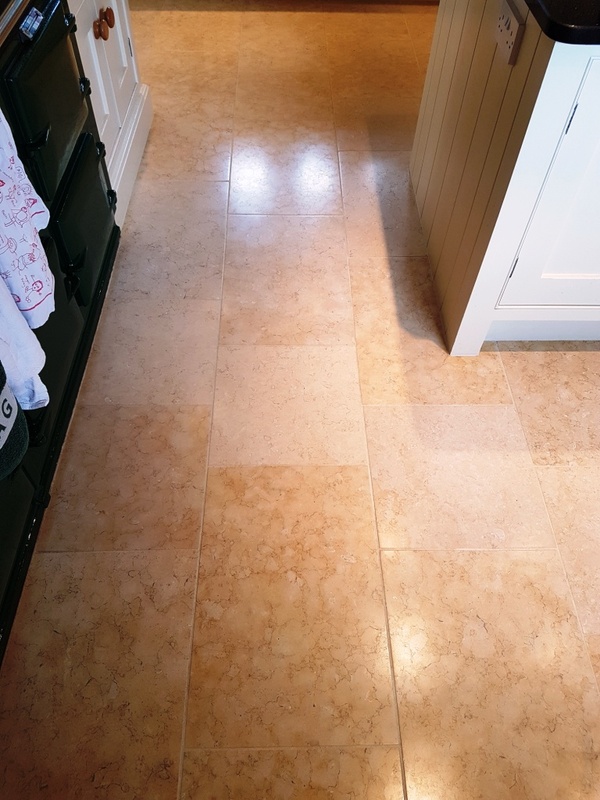 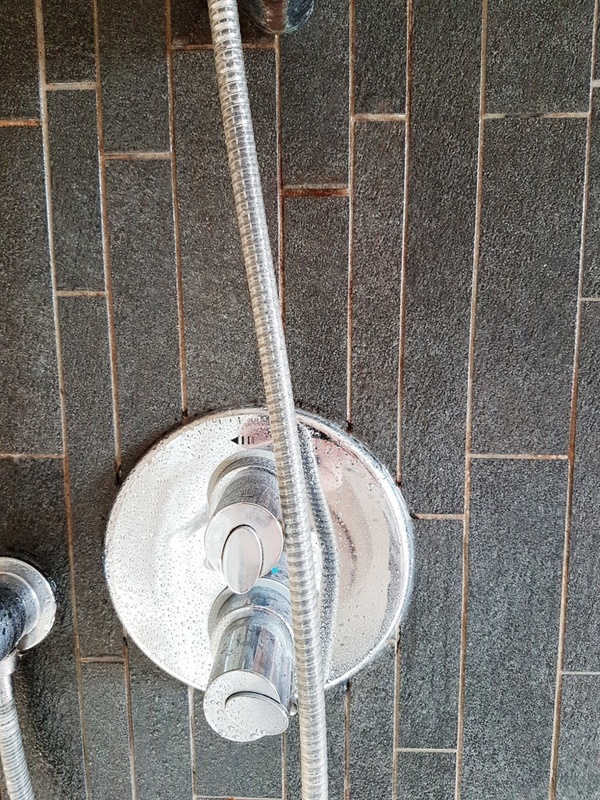 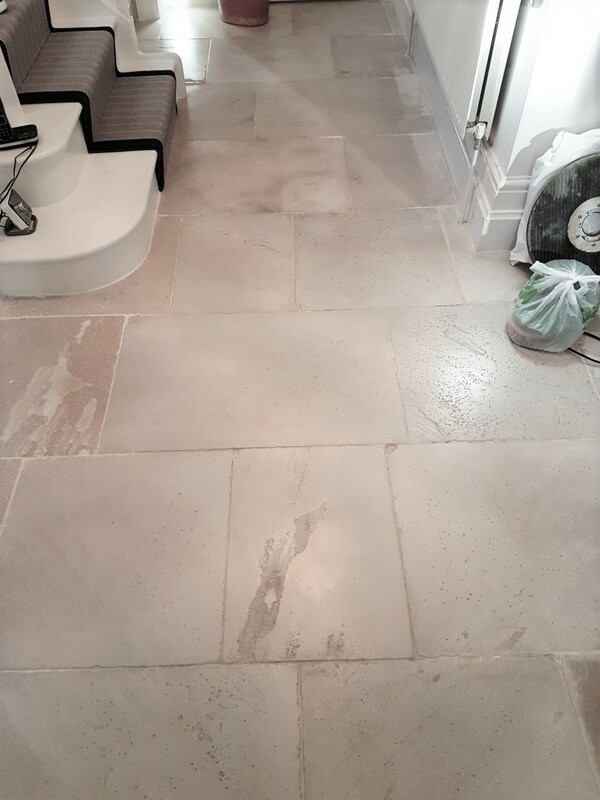 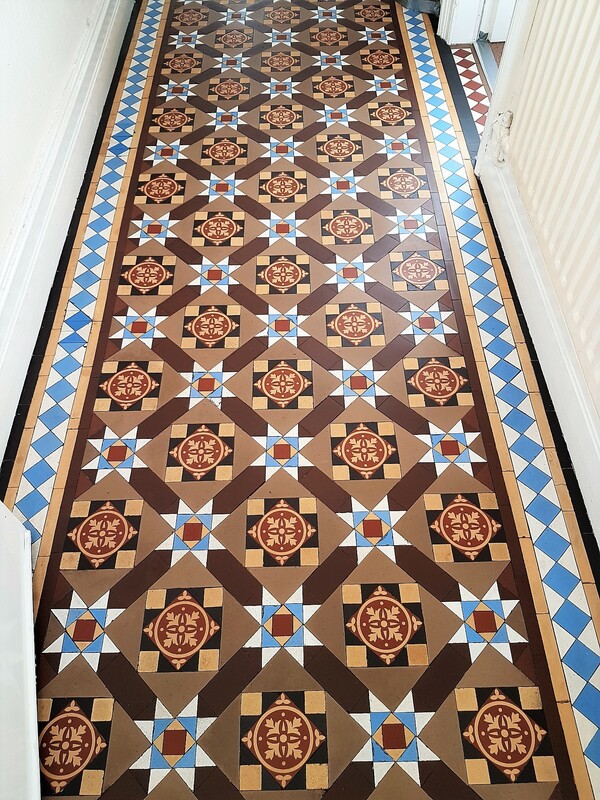 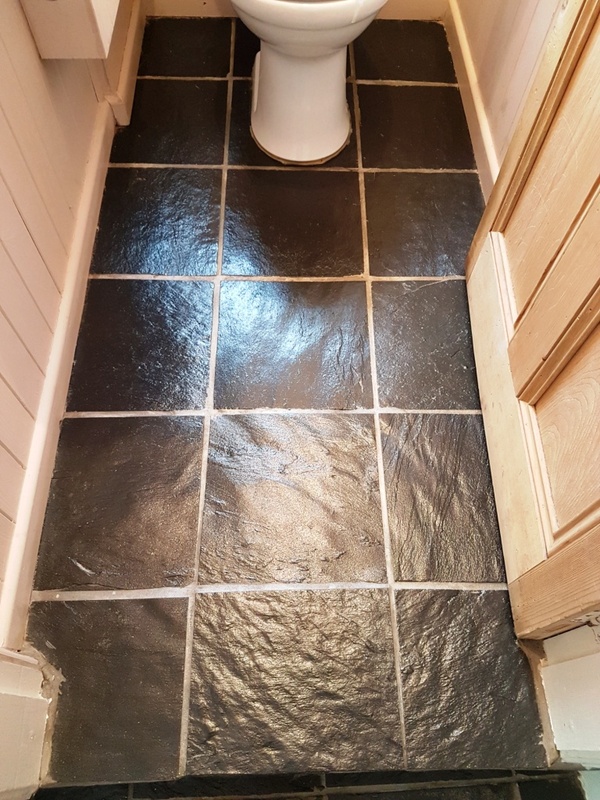 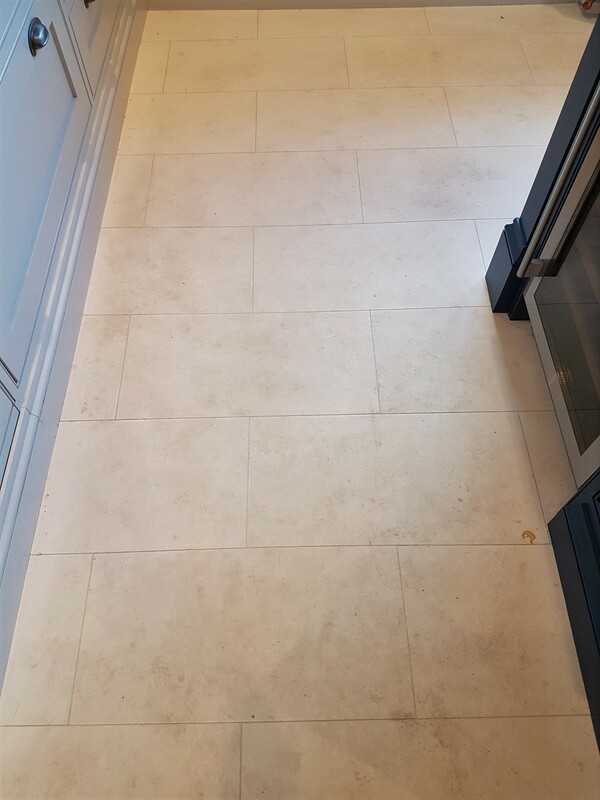 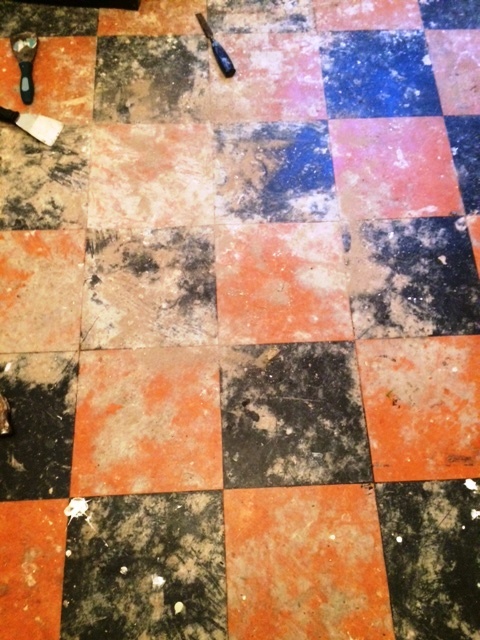 We are your local specialist for tile cleaning, stone cleaning, grout cleaning and tile, stone and grout sealing covering the restoration of all types of stone and tiled flooring including Ceramic, Limestone, Marble, Porcelain, Quarry, Sandstone, Slate, Terracotta, Terrazzo, Travertine and Victorian tile. 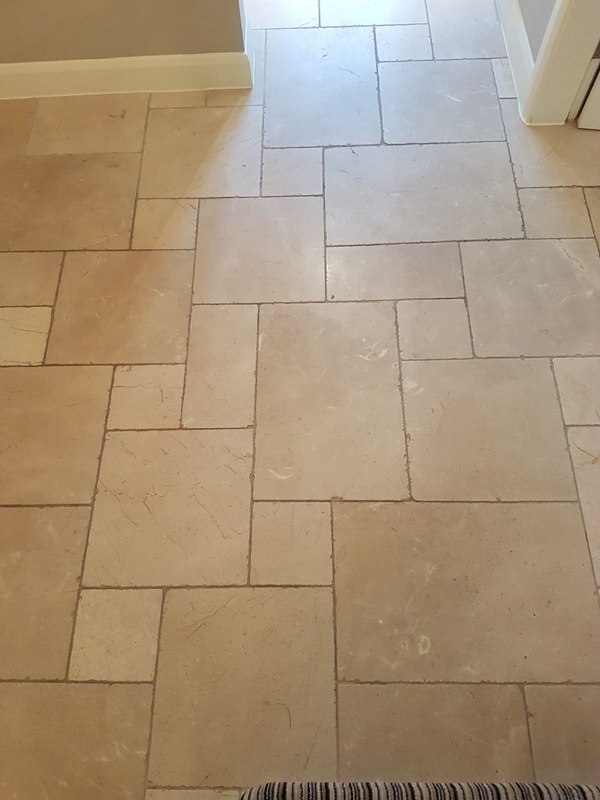 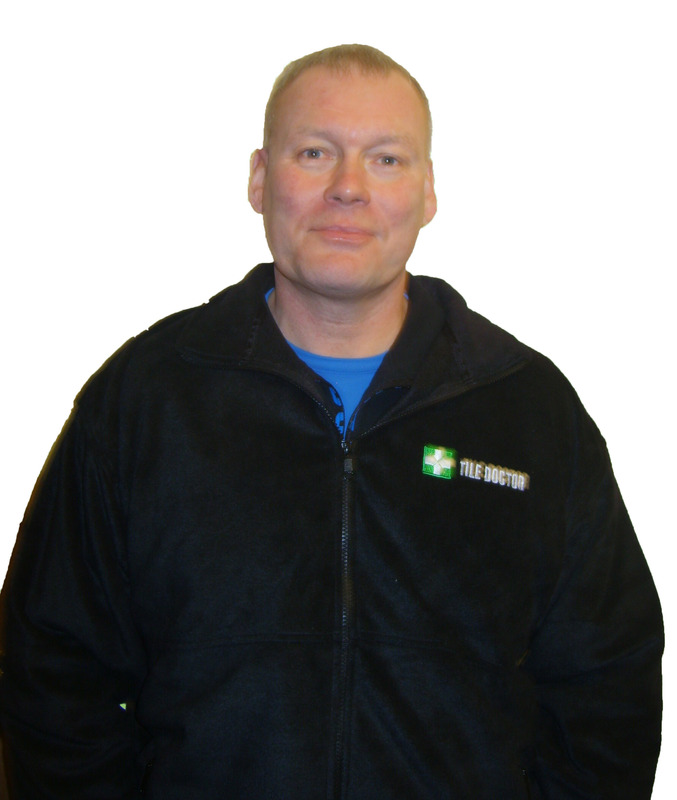 Professionally trained by Tile Doctor we have the right equipment and experience to solve any problem, we’re also part of the national Tile Doctor network that enables us to share industry knowledge and expertise. 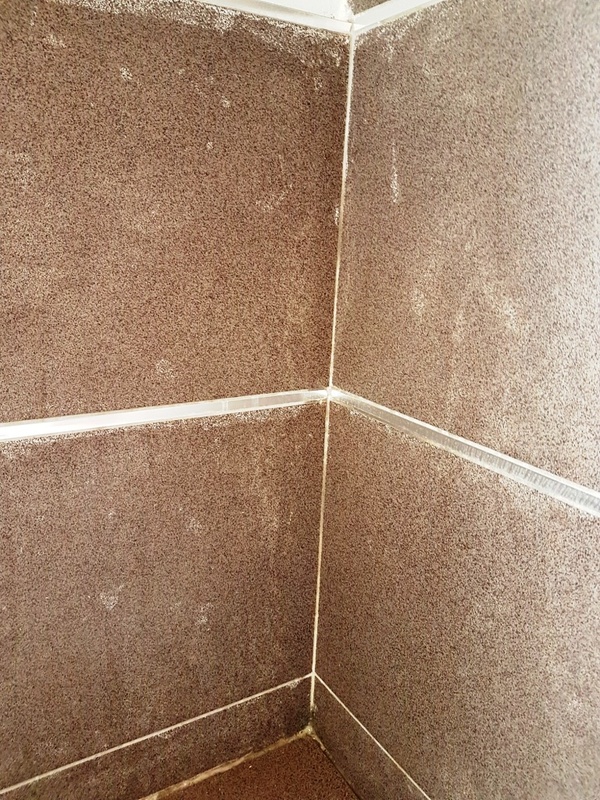 Get in touch via our Contact Us page and let us know about your problem. 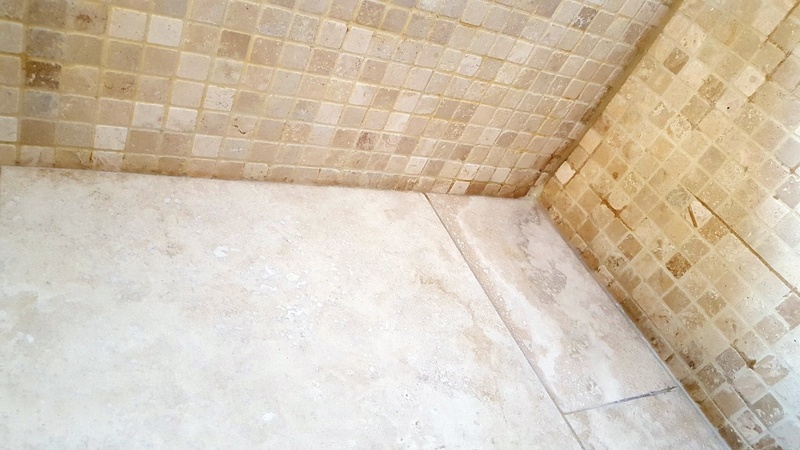 Below are some photographs of local work we have done.